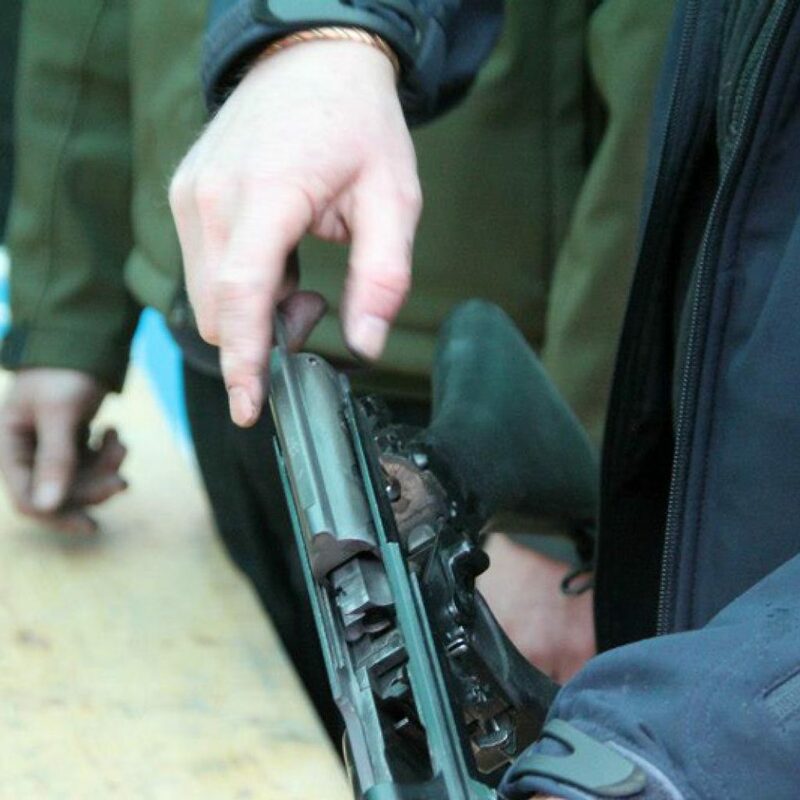 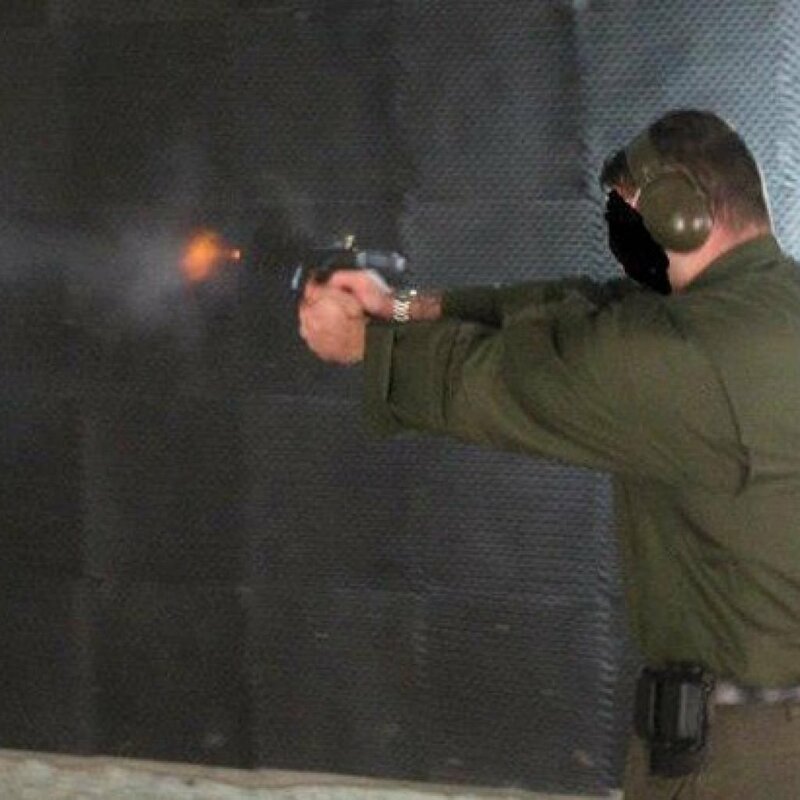 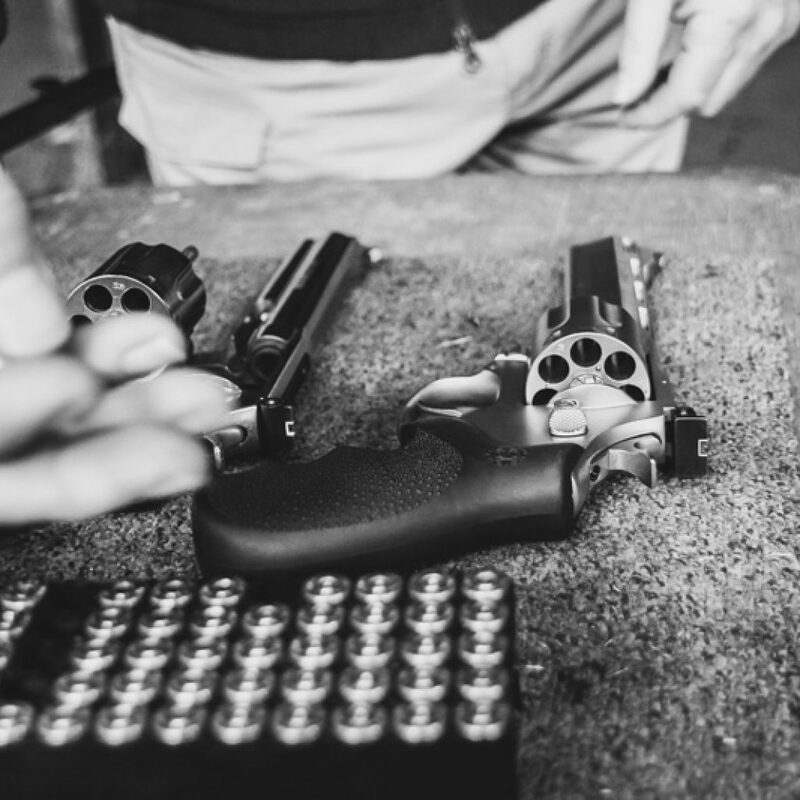 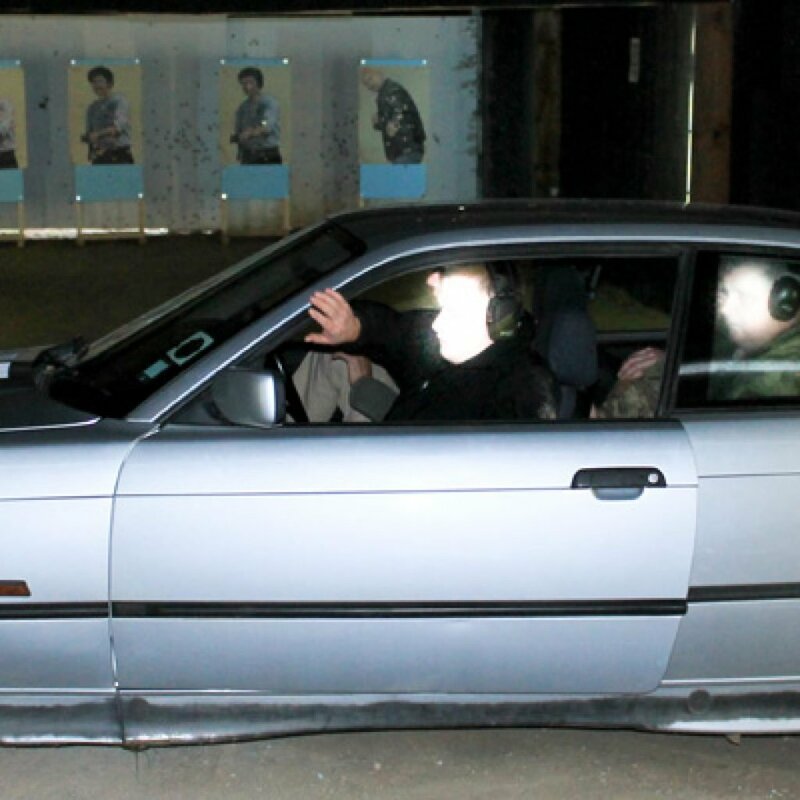 We train using semi automatic full bore firearms. 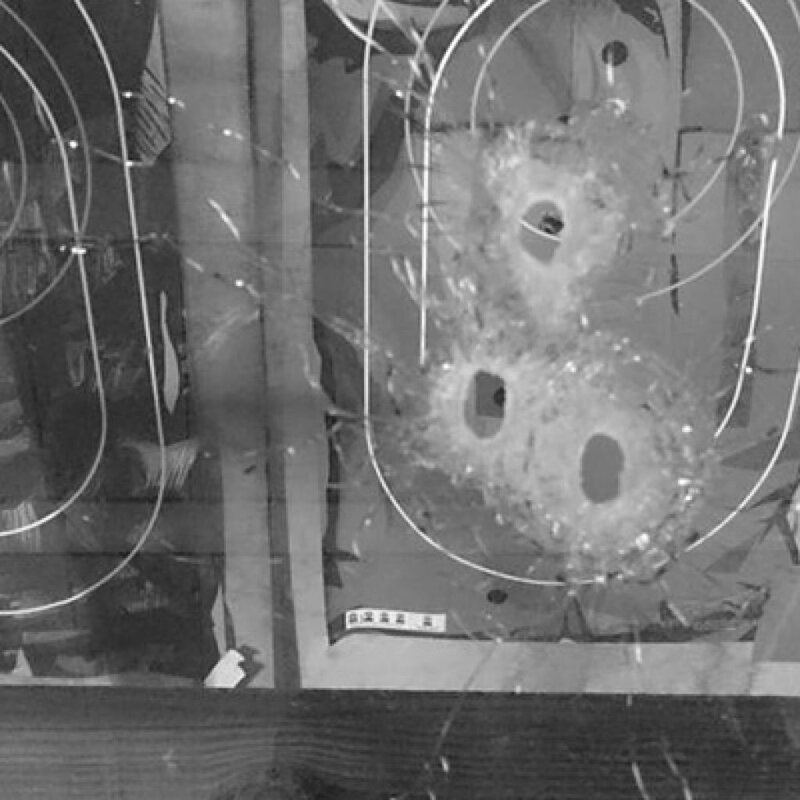 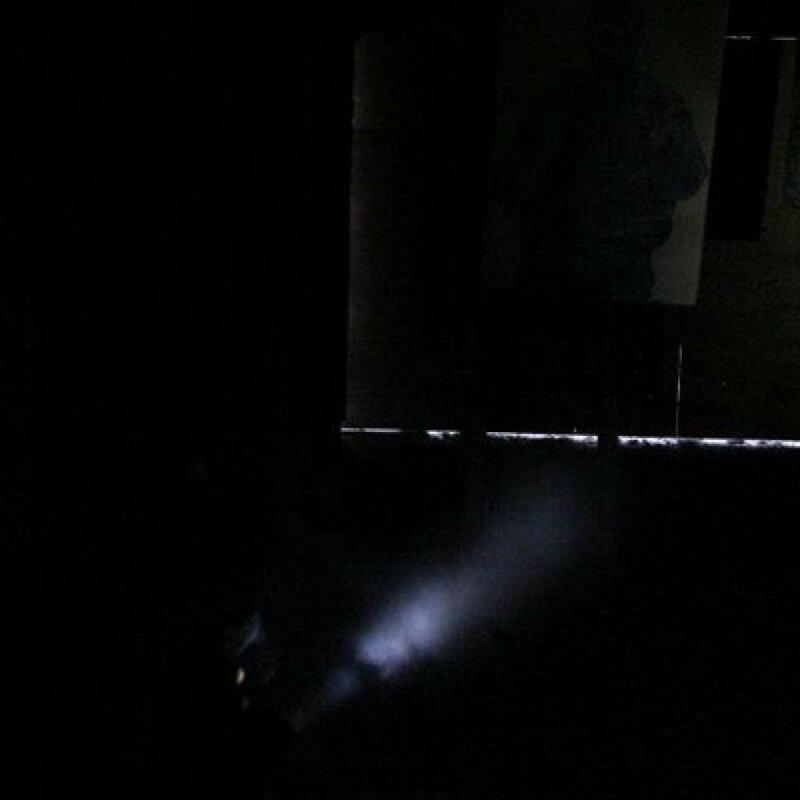 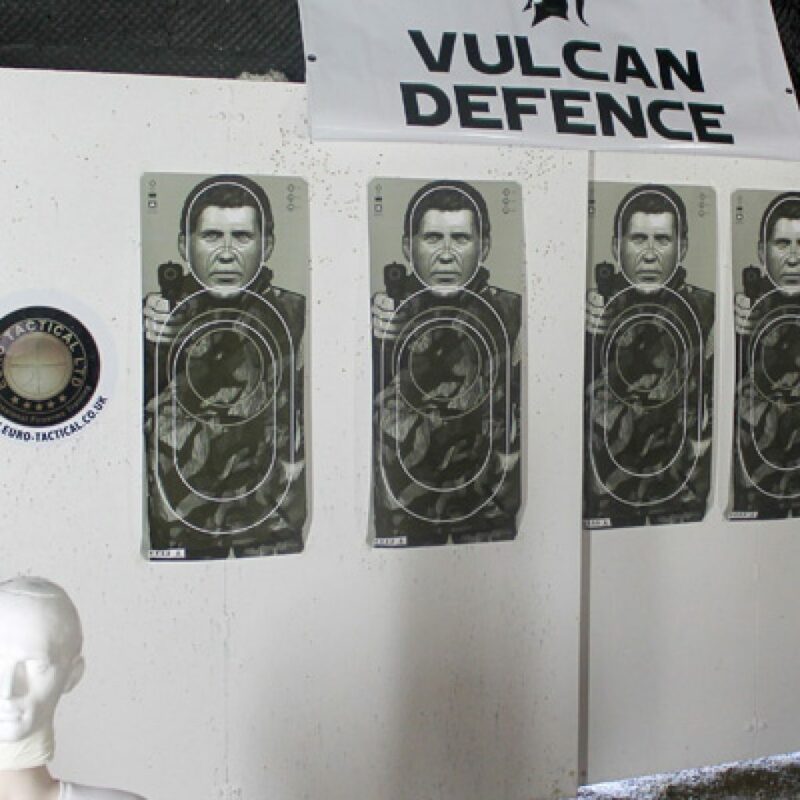 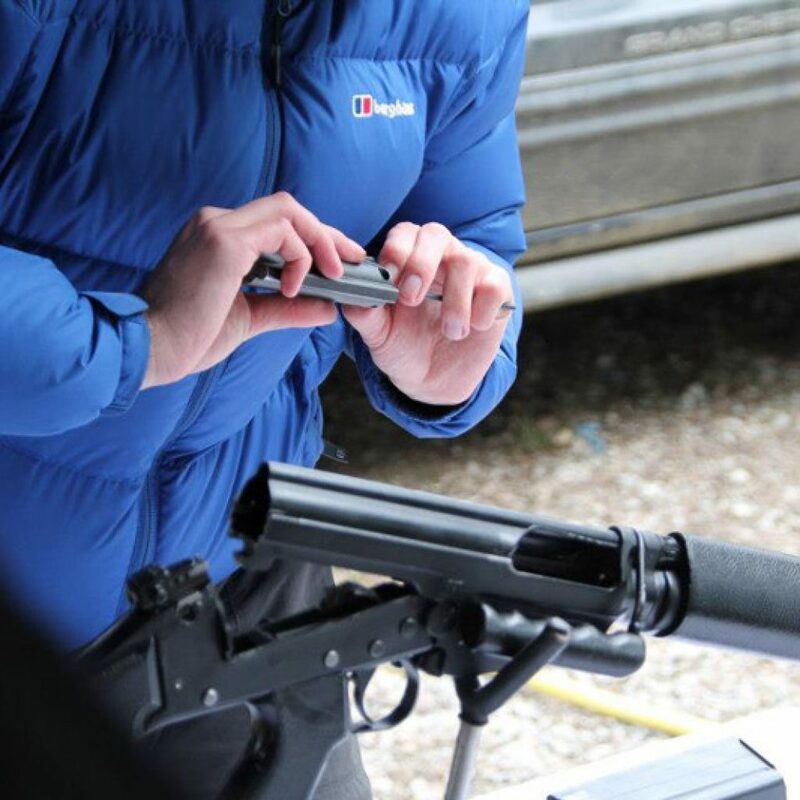 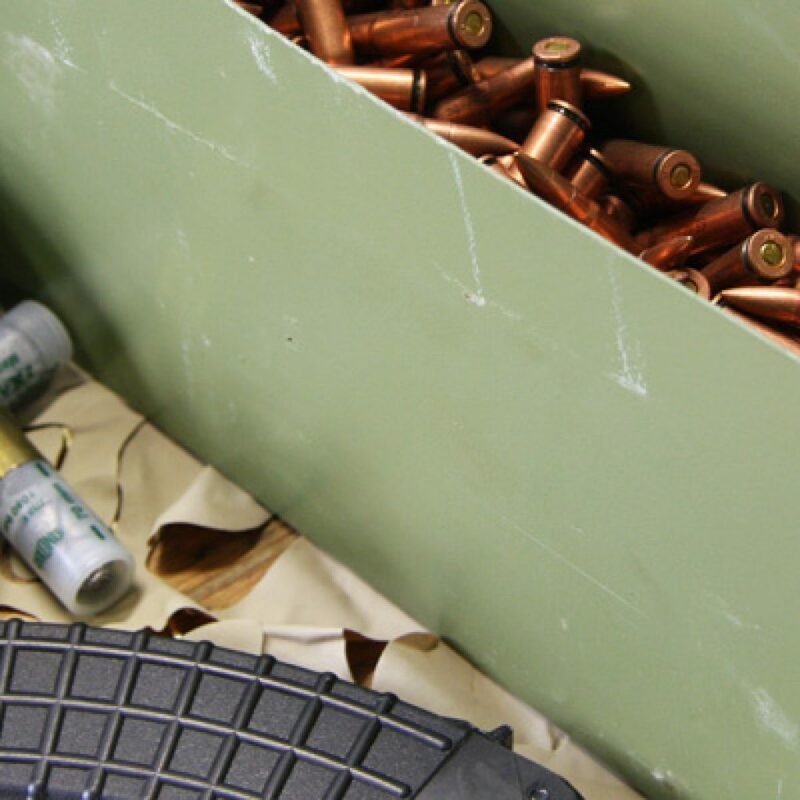 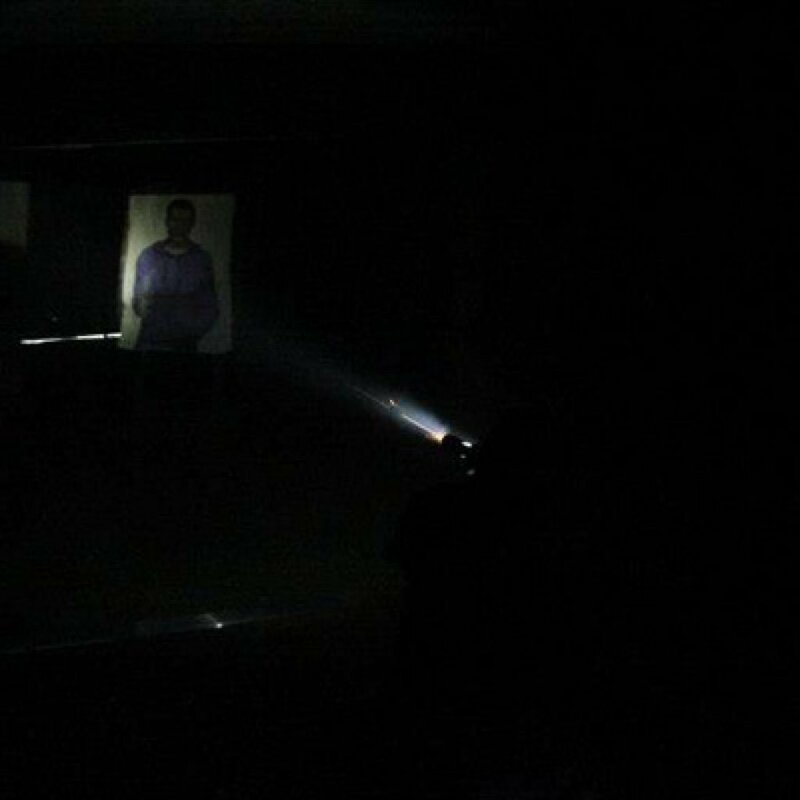 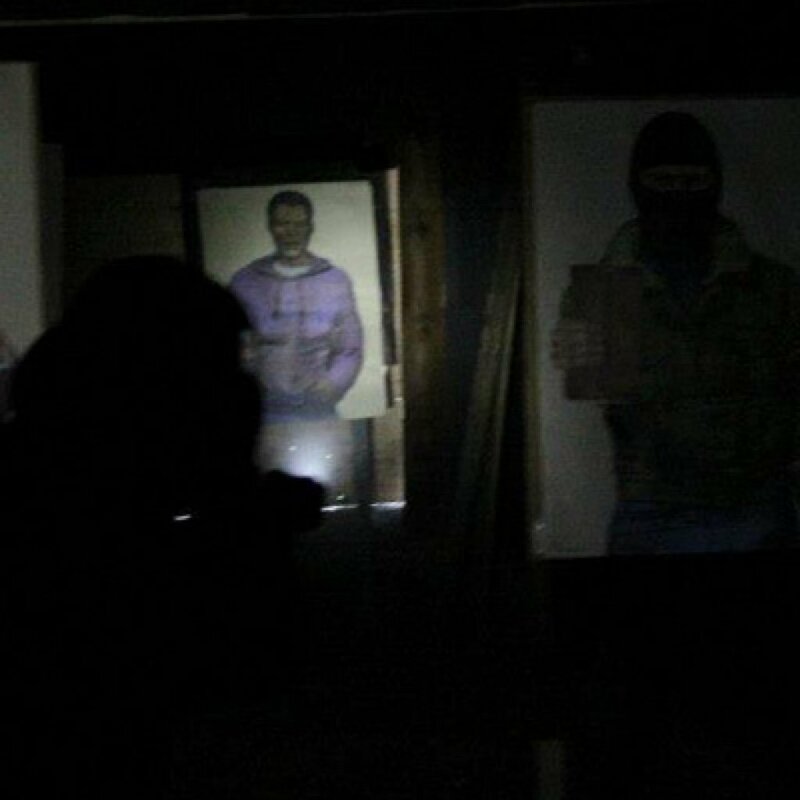 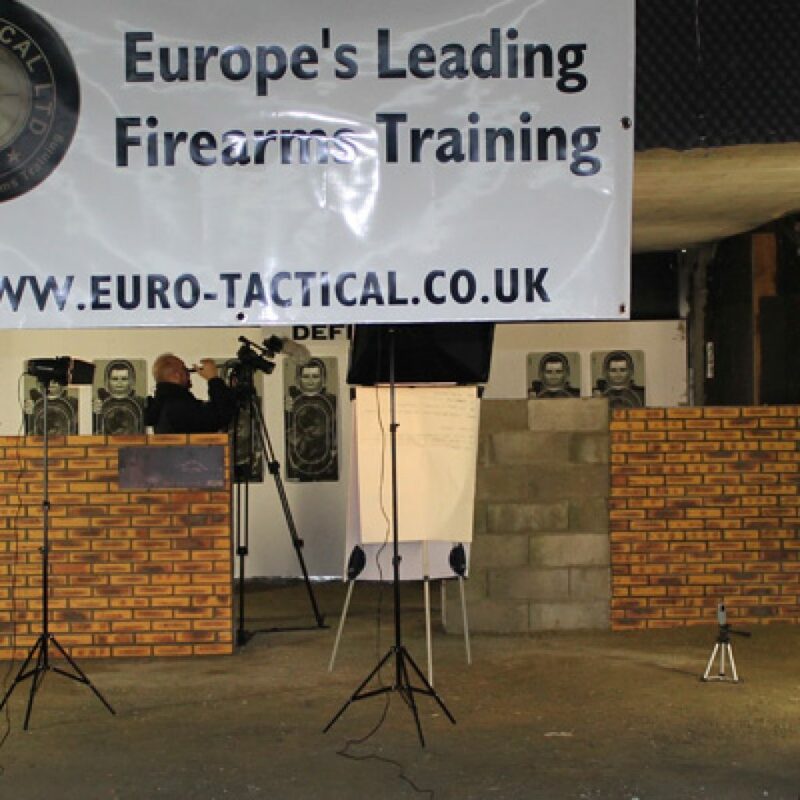 Euro Tactical provide scenario testing for equipment and ballistics. 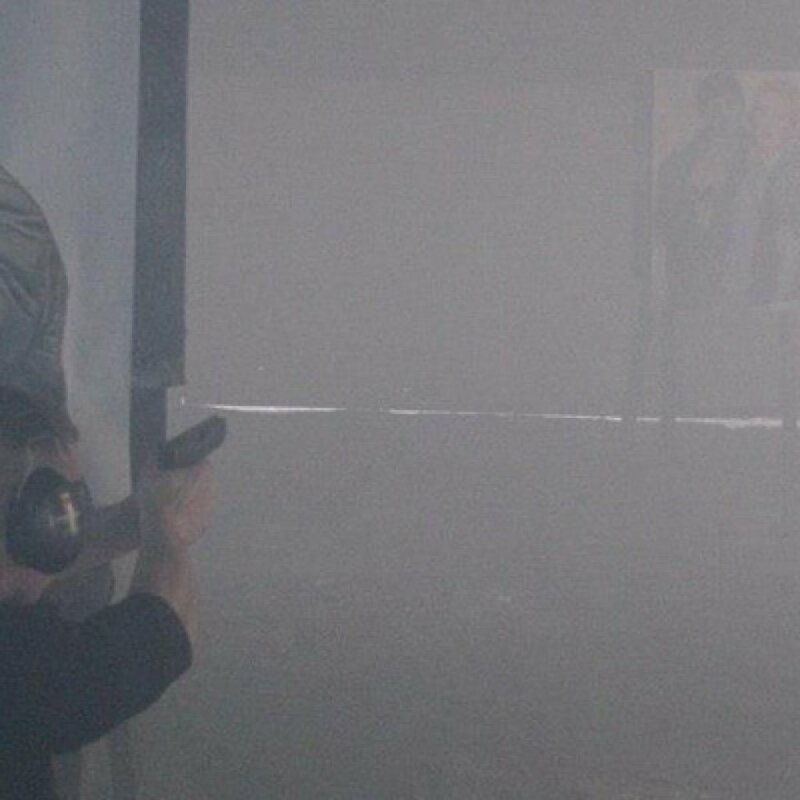 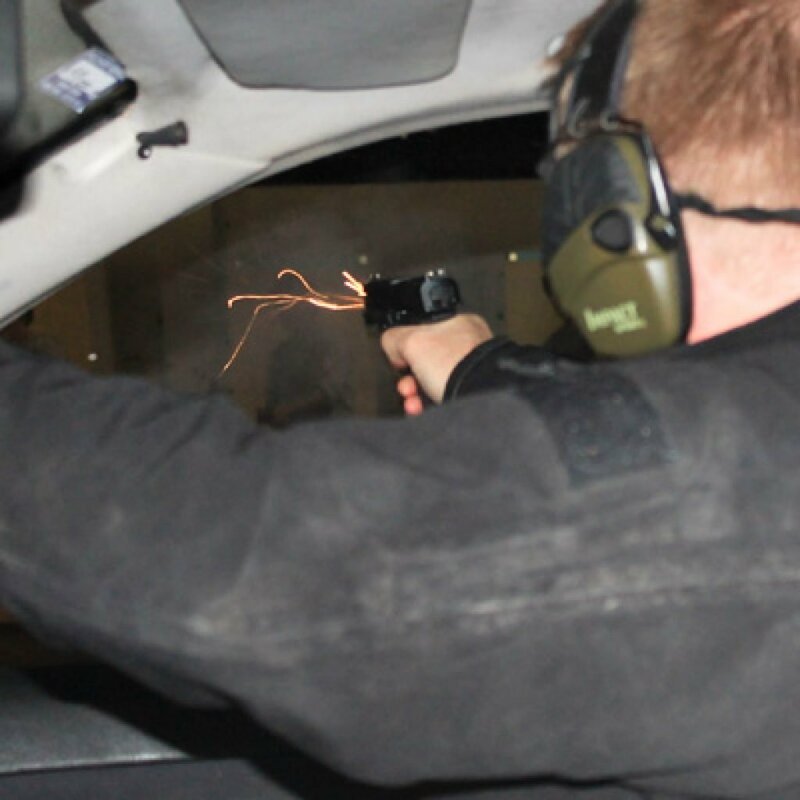 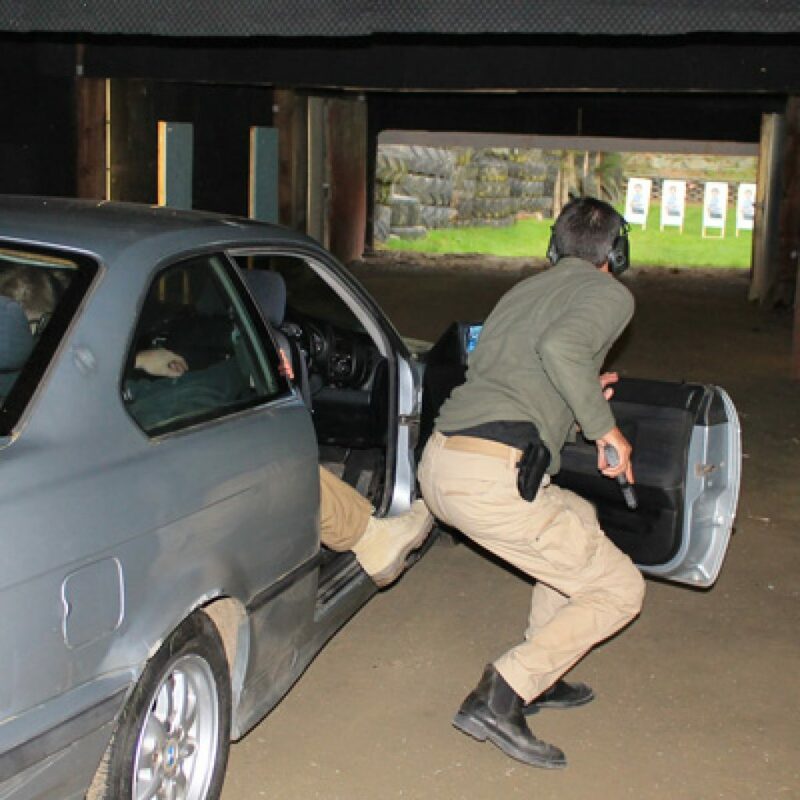 Firearms and scenario training for film, actors and stunt crew. 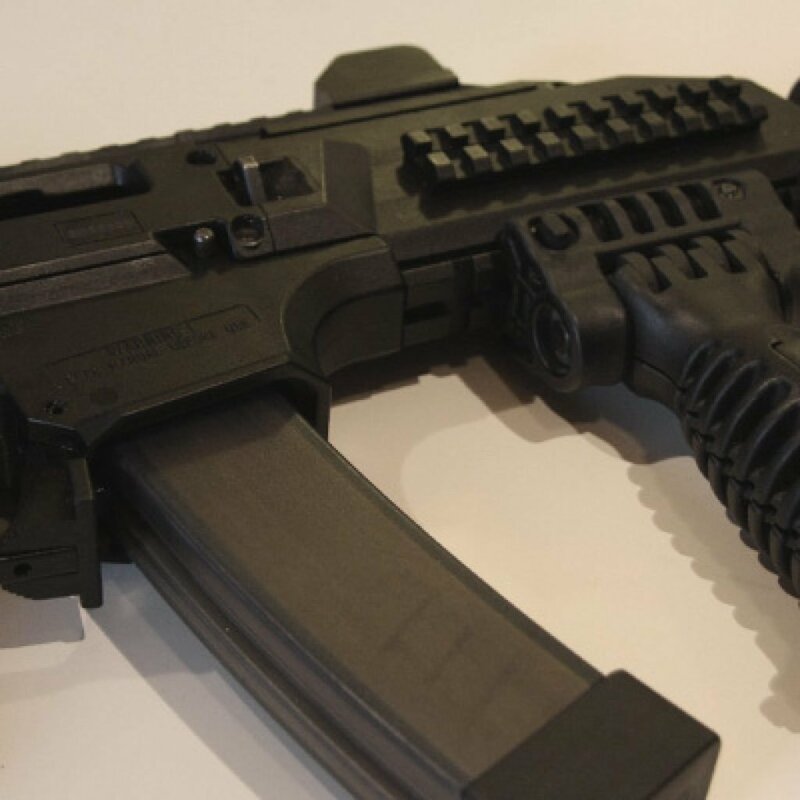 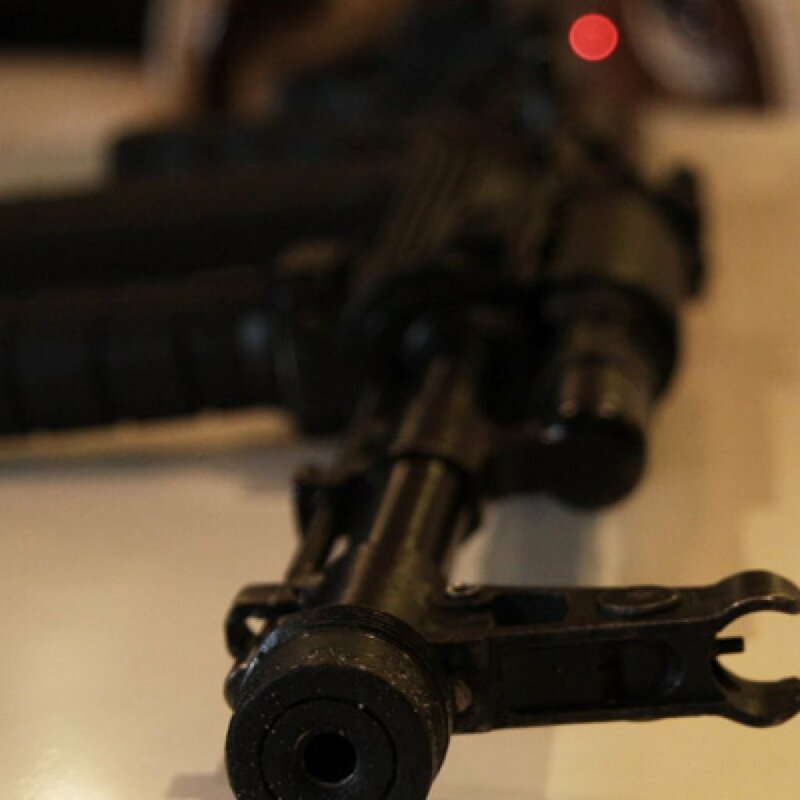 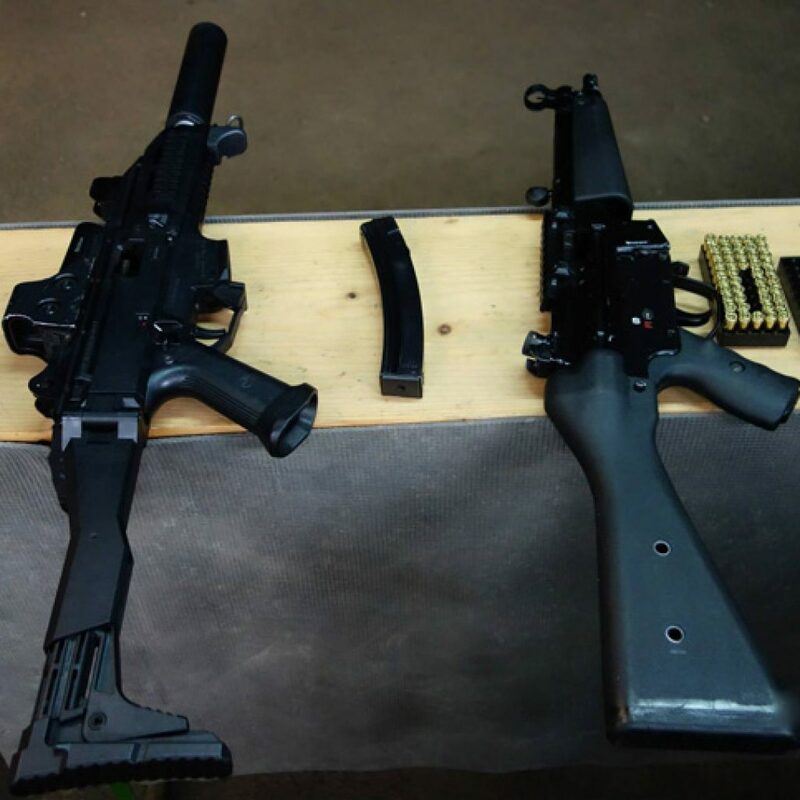 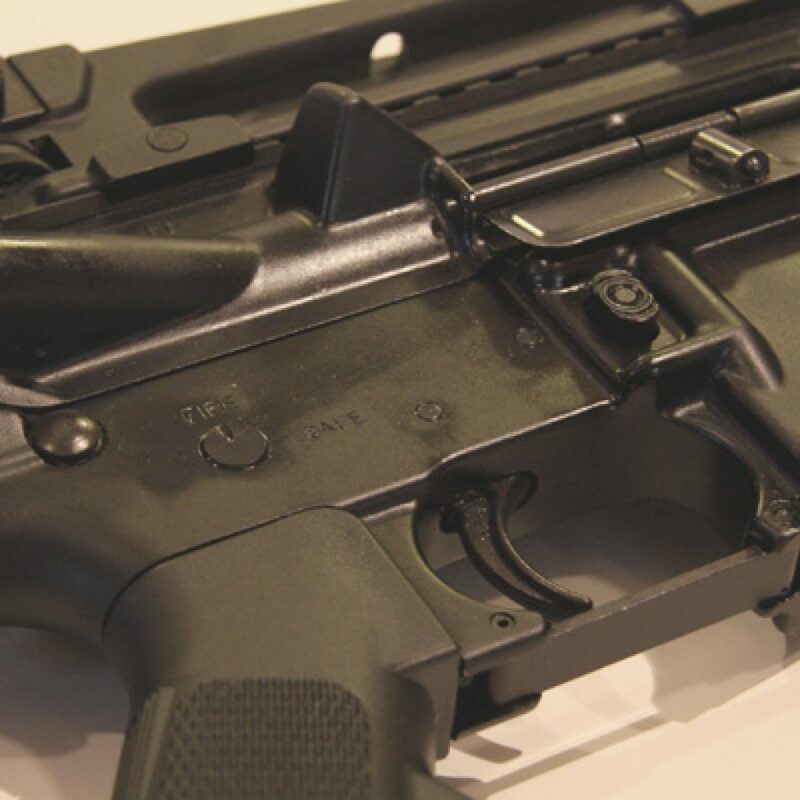 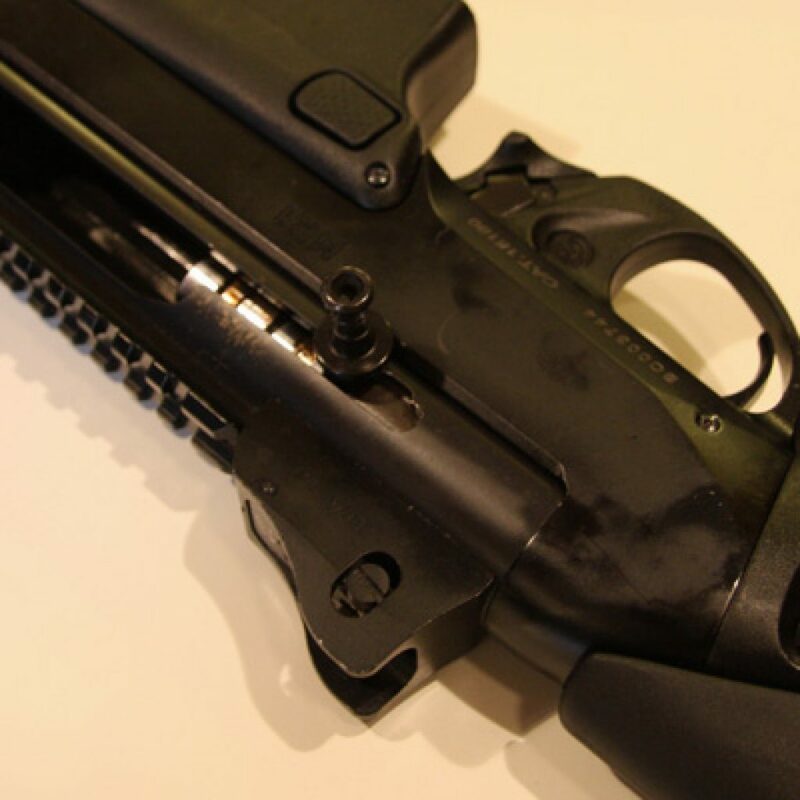 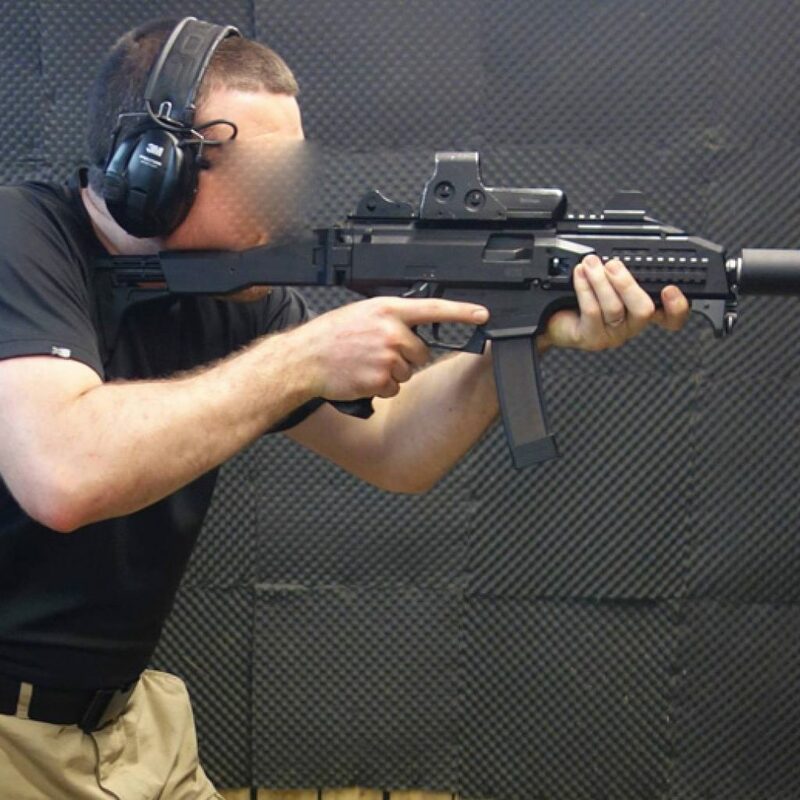 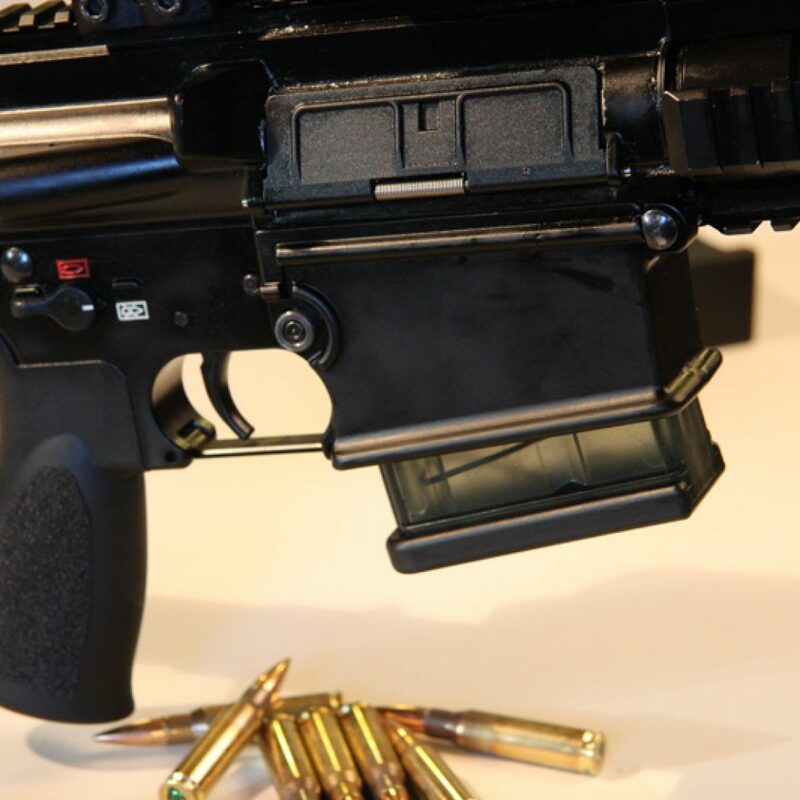 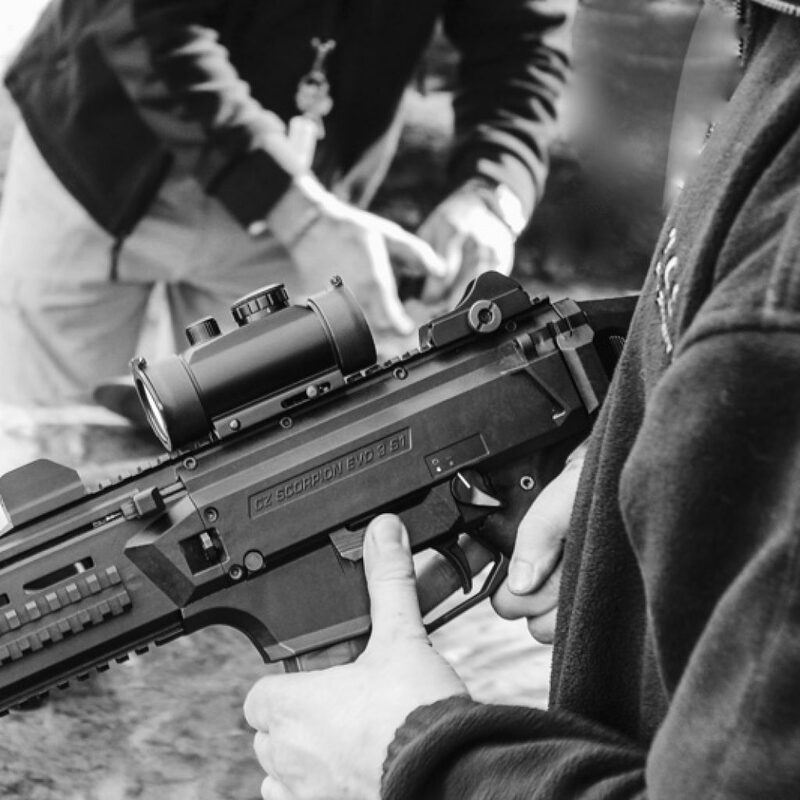 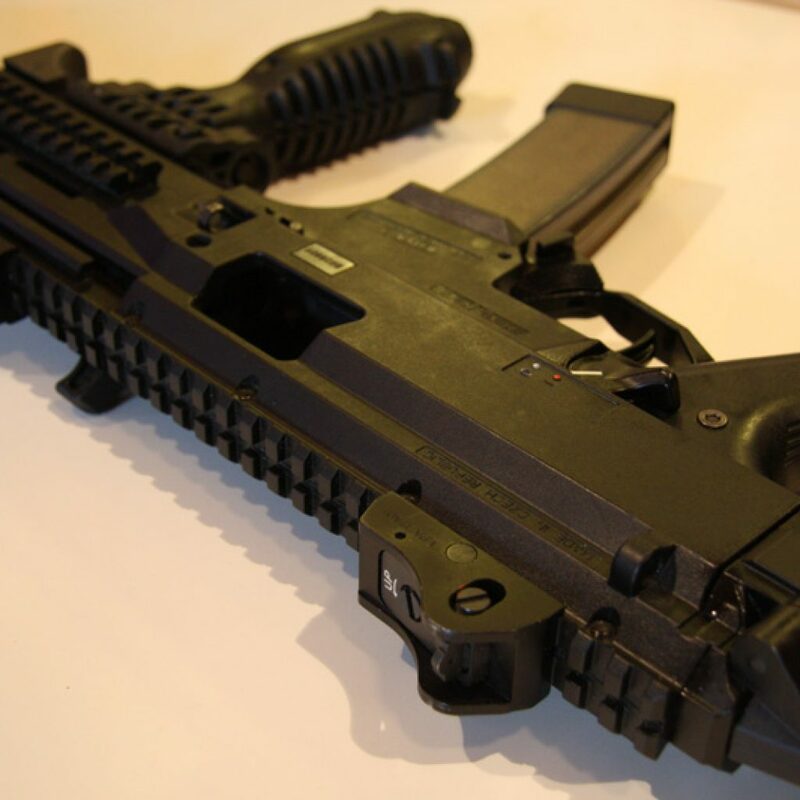 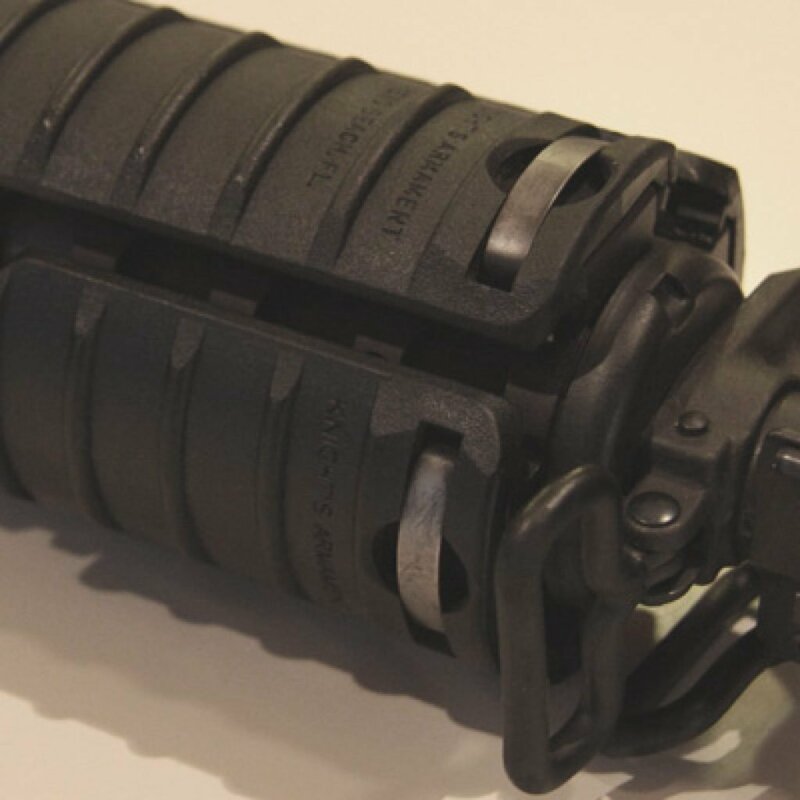 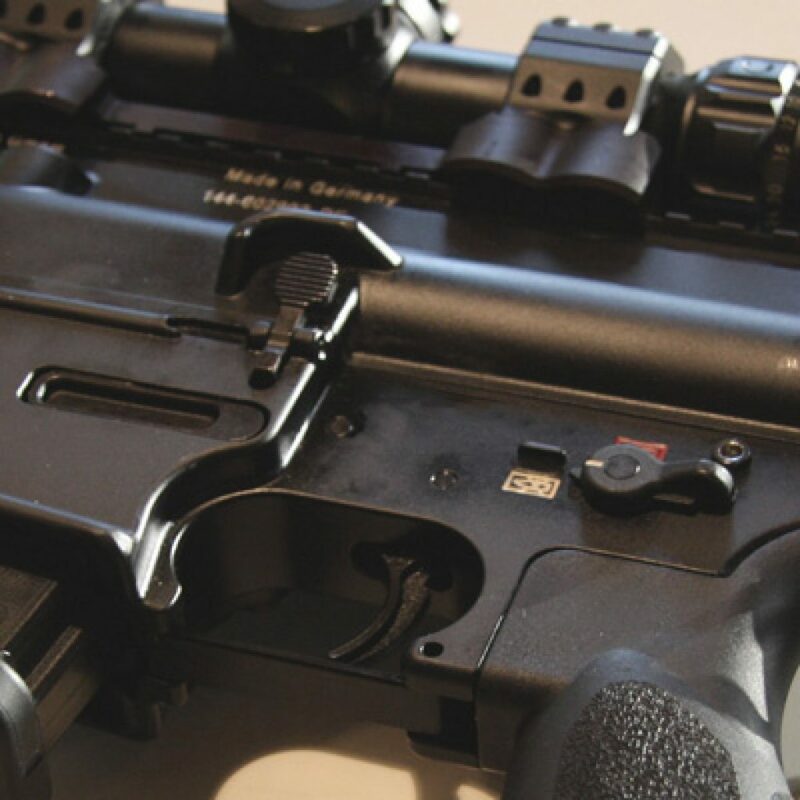 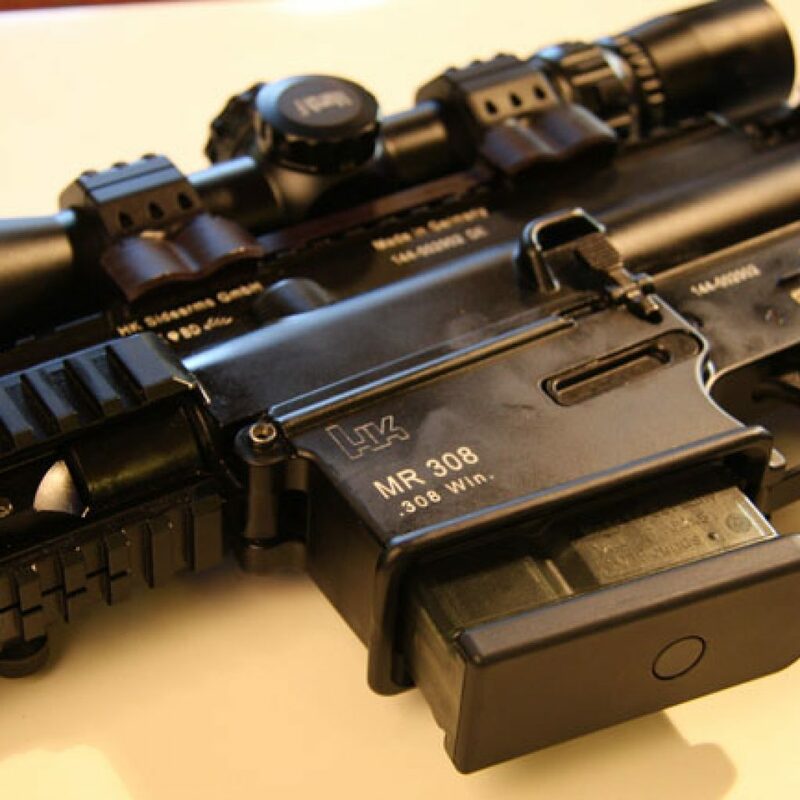 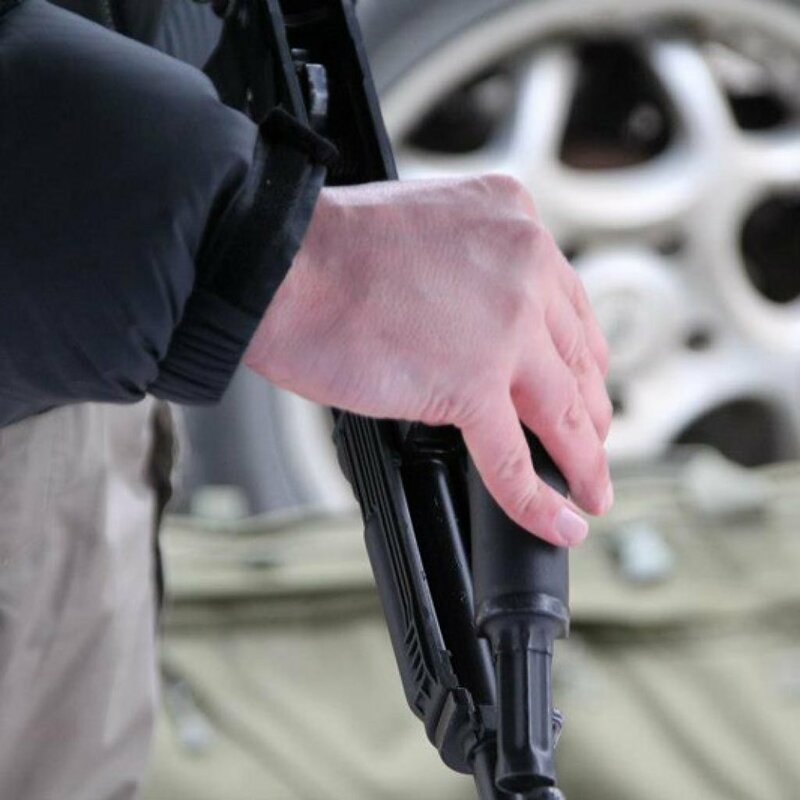 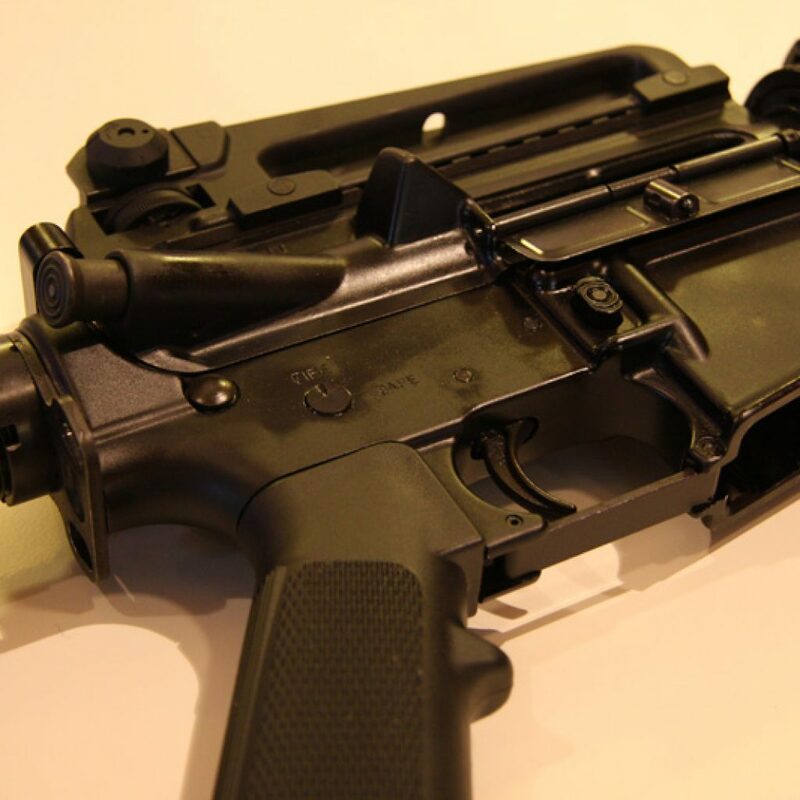 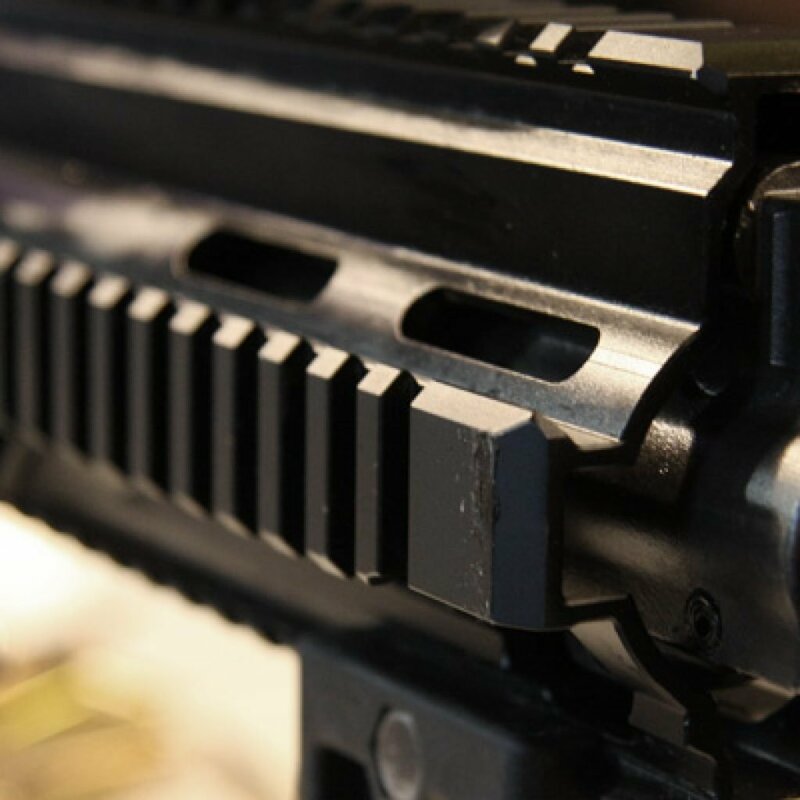 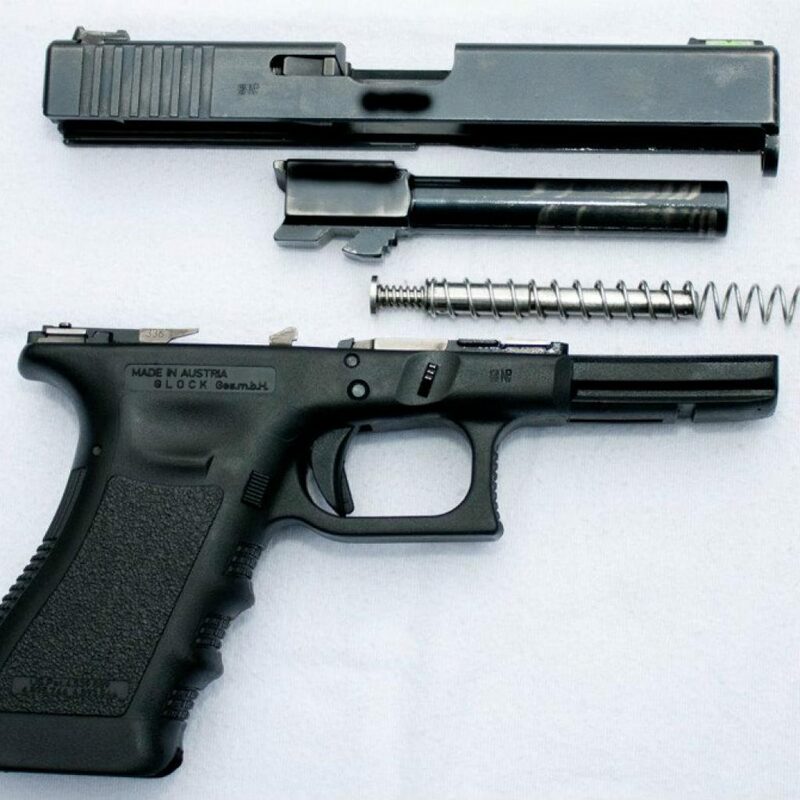 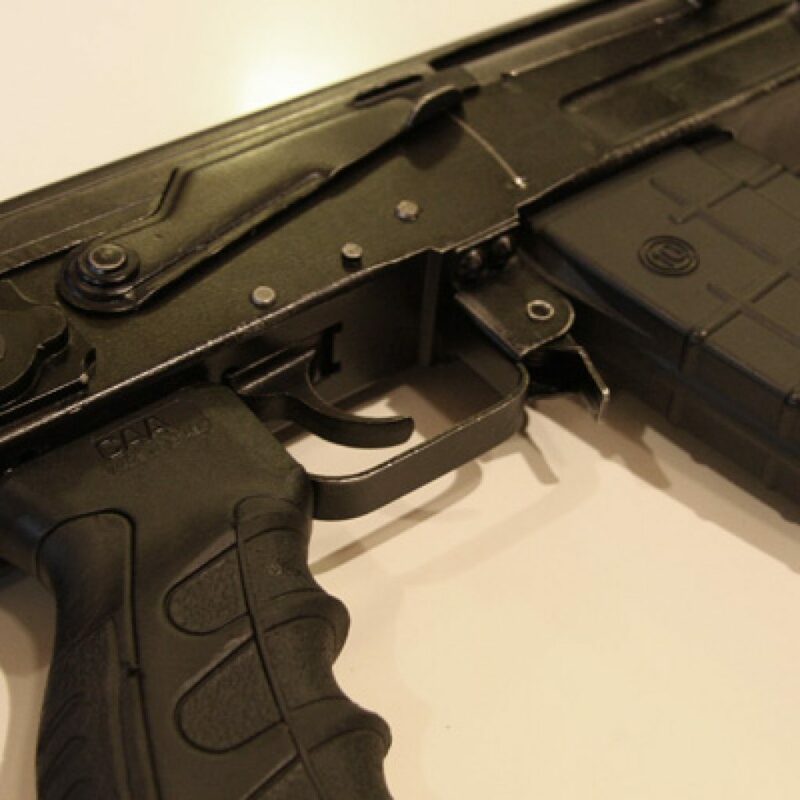 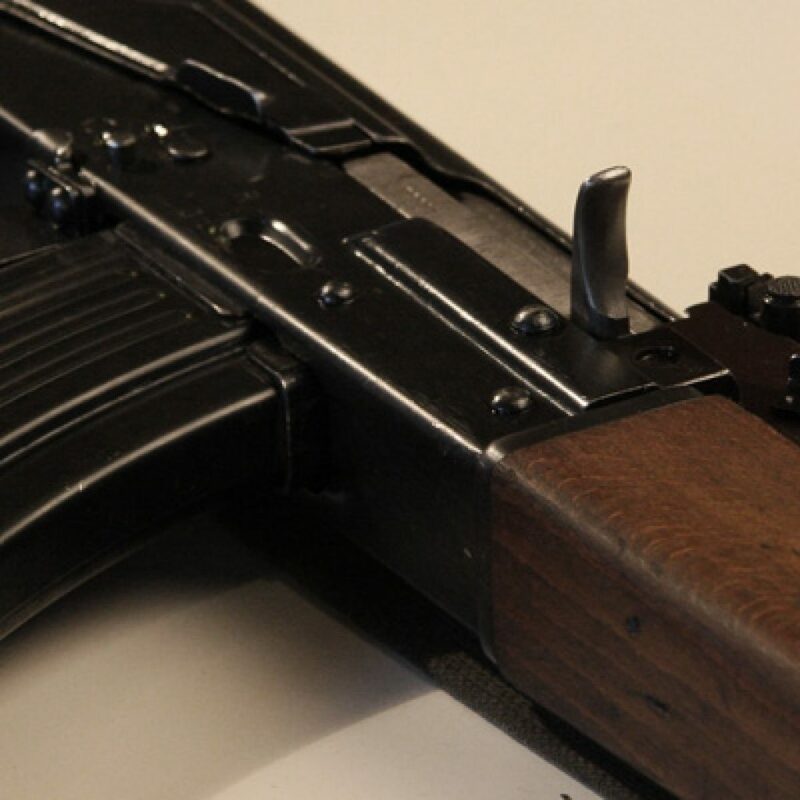 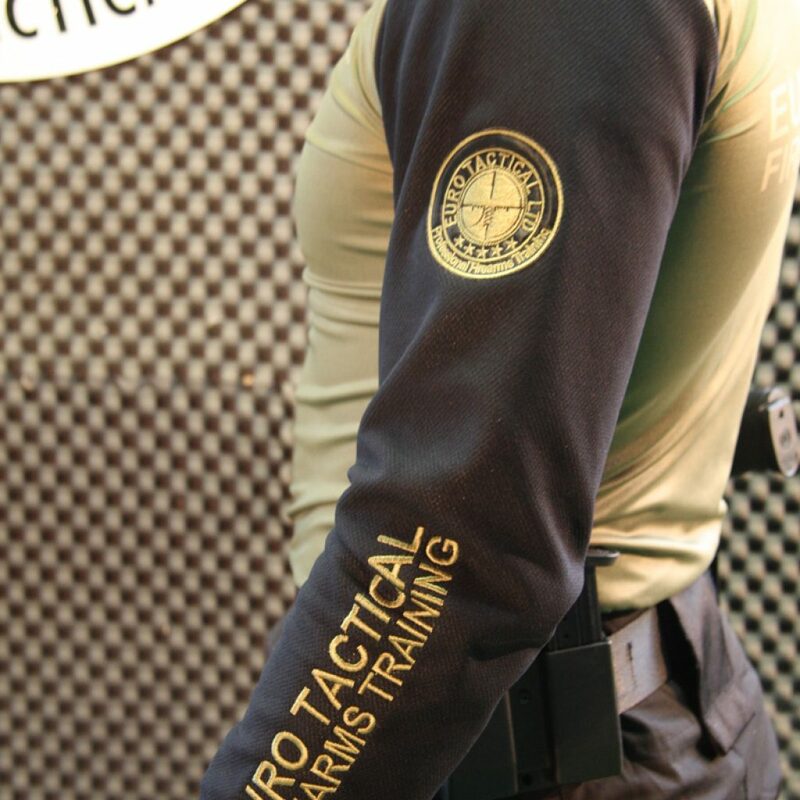 Euro Tactical firearms are semi automatic full bore. 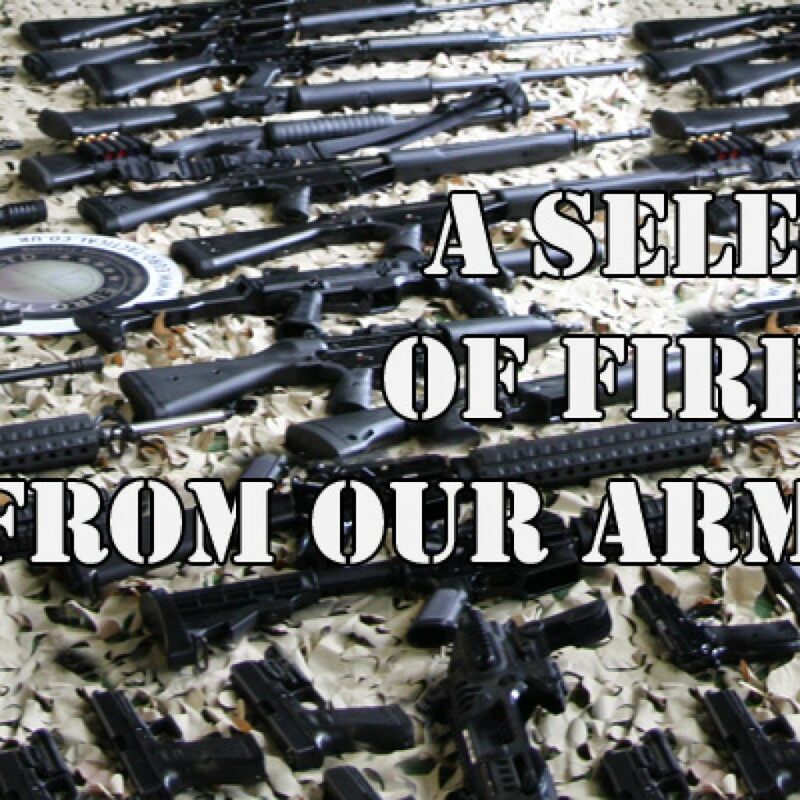 No straight pull, .22 or replica firearms here..!! 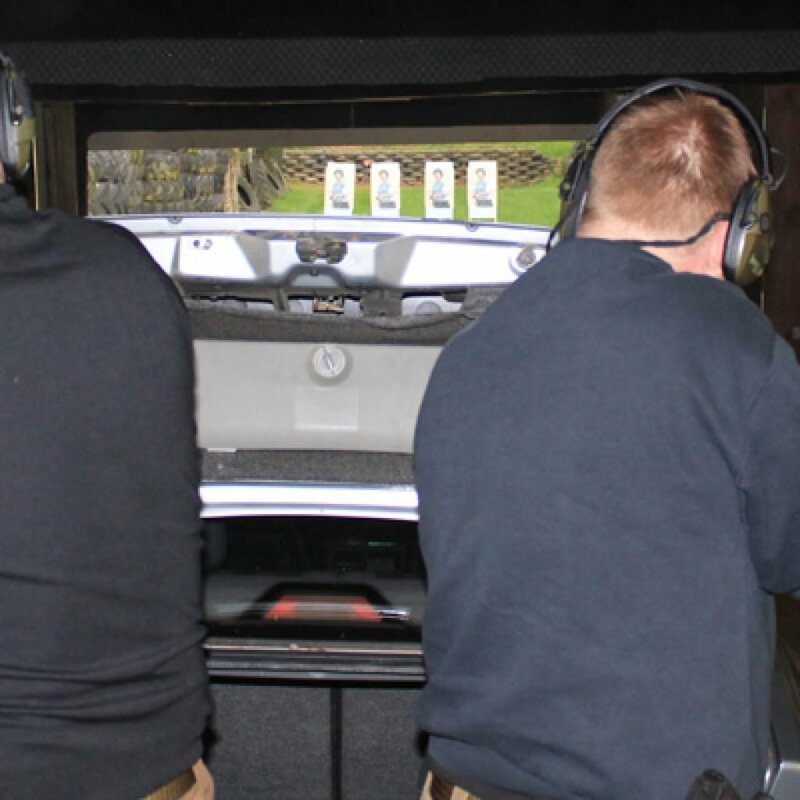 From the ten position firing point, the first 25m of our range is inside. 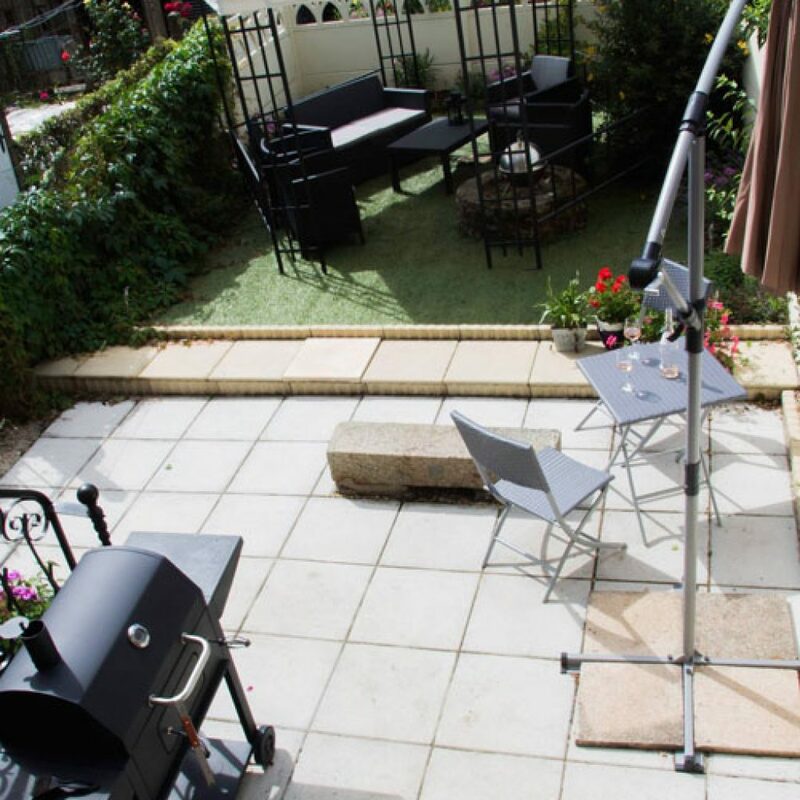 Two sets of heavy steel doors open to reveal the outdoor area that extend the range to 100m. 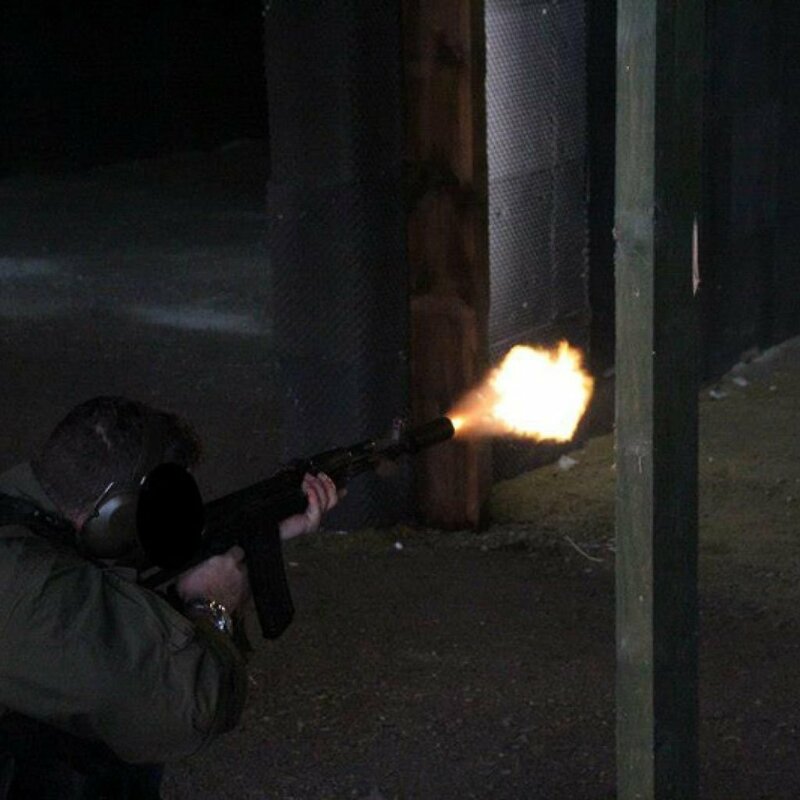 The firing point is a heated area with a separate dry training area beyond. 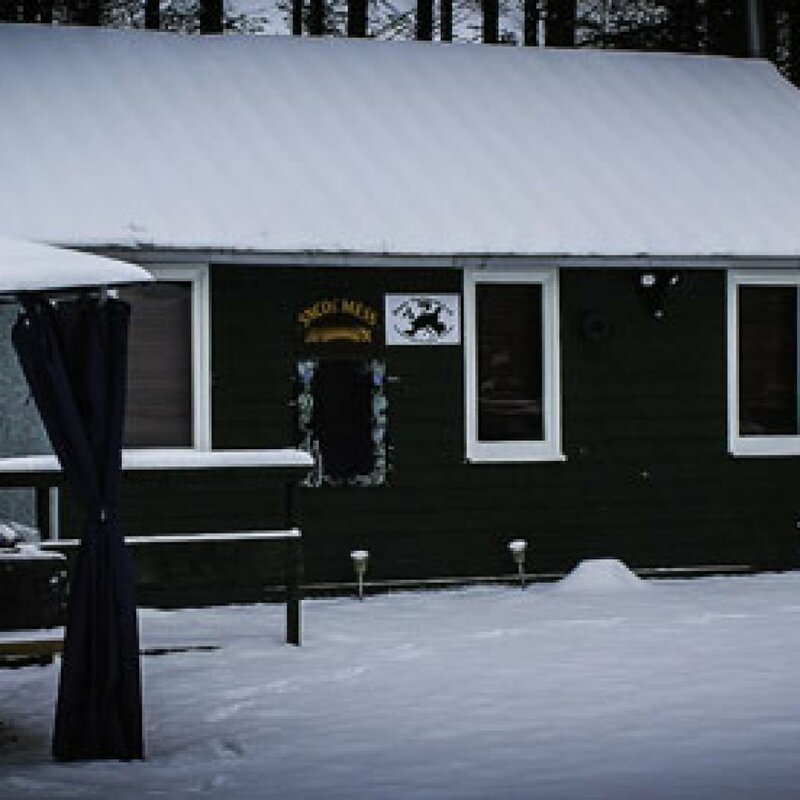 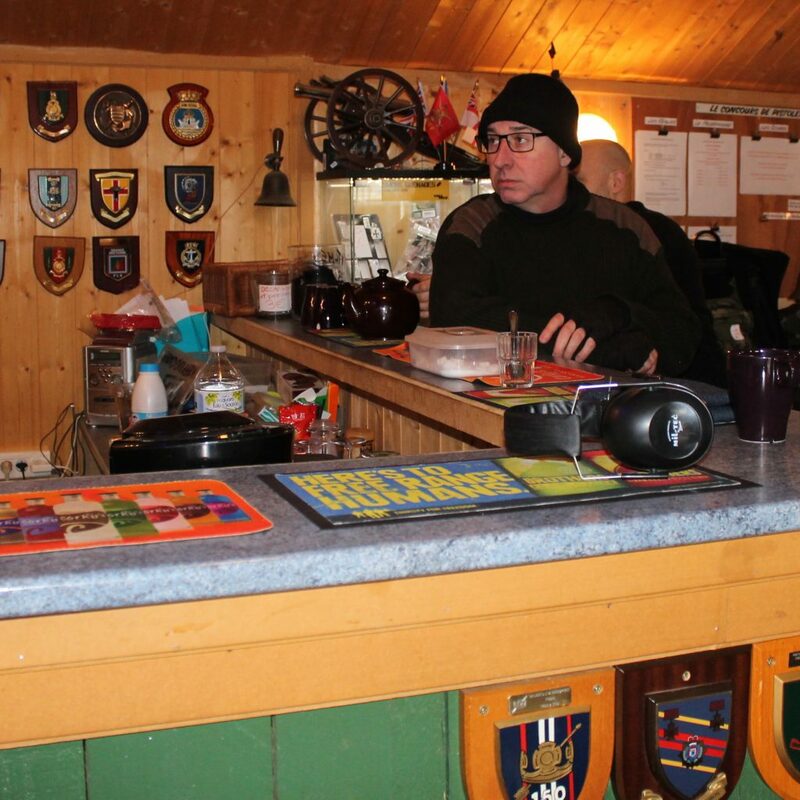 We have an excellent clubhouse complete with bar, giant wood burning stove and comfy sofas. 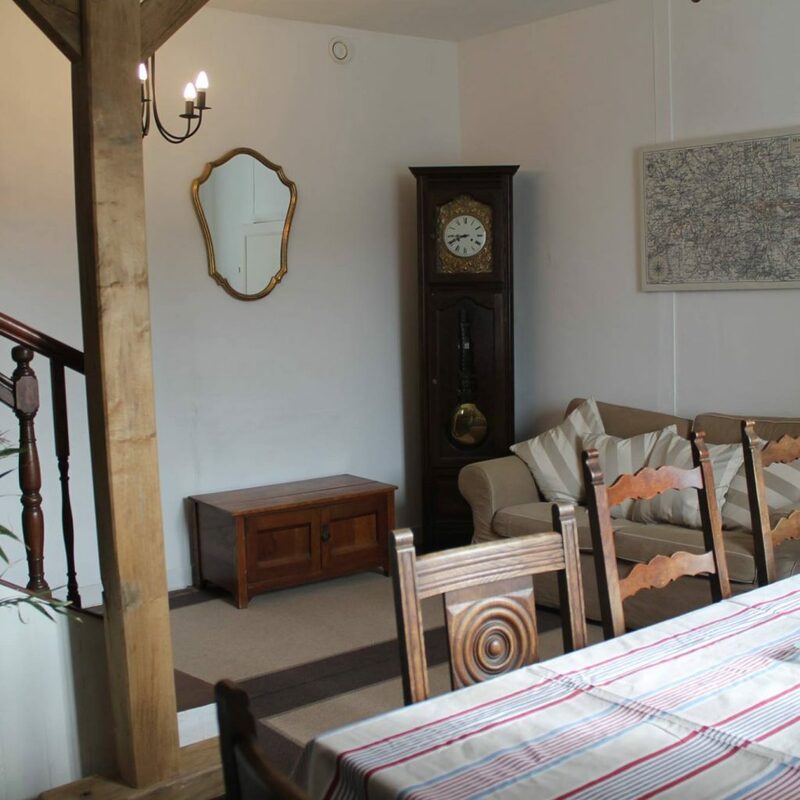 Situated around ten minutes from the range, the house has five bedrooms over three floors, a large and very comfortable living room, dining room and kitchen. 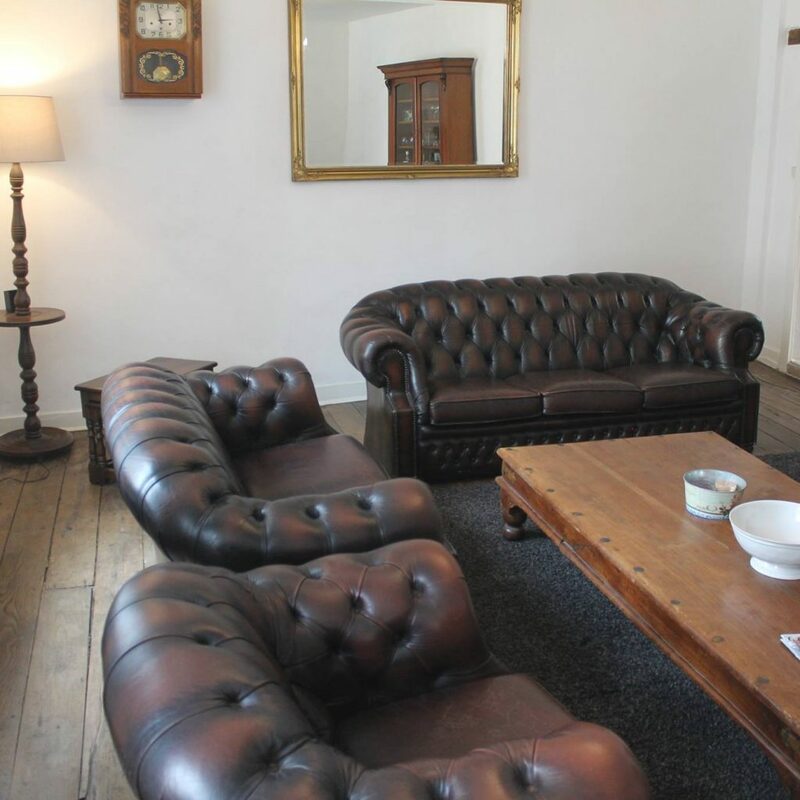 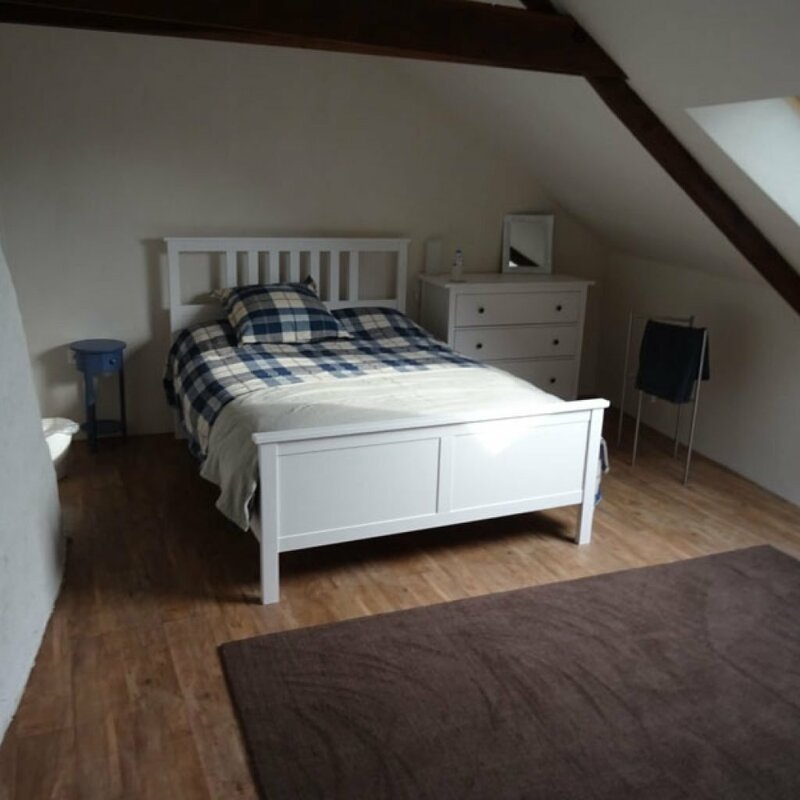 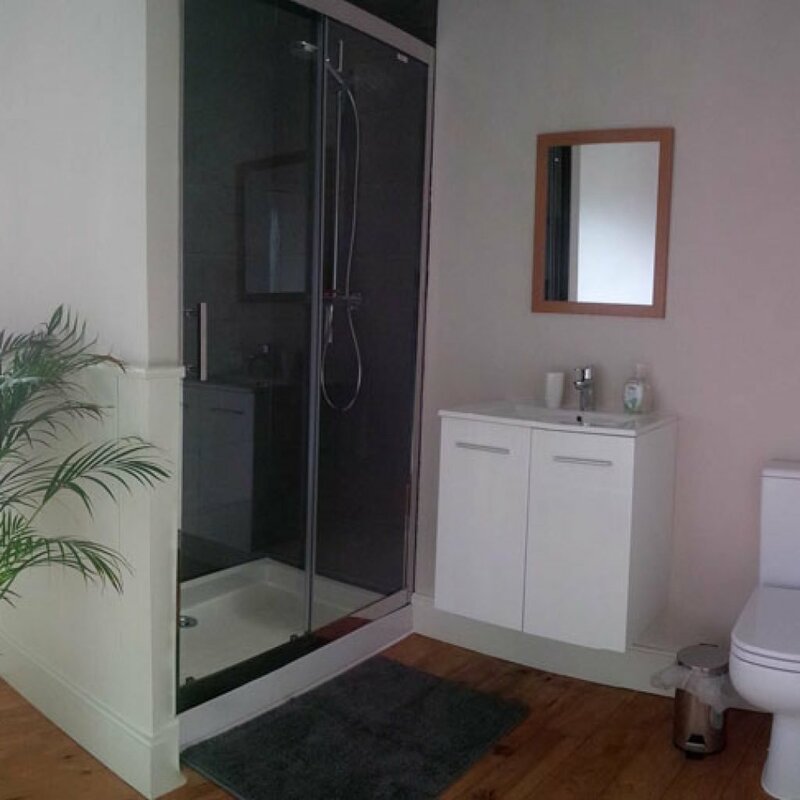 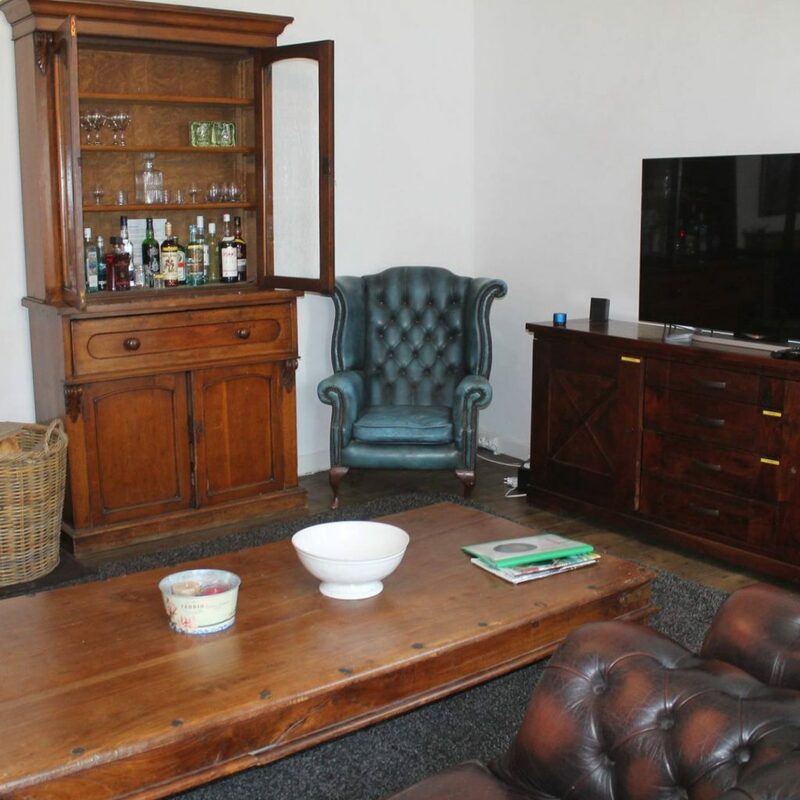 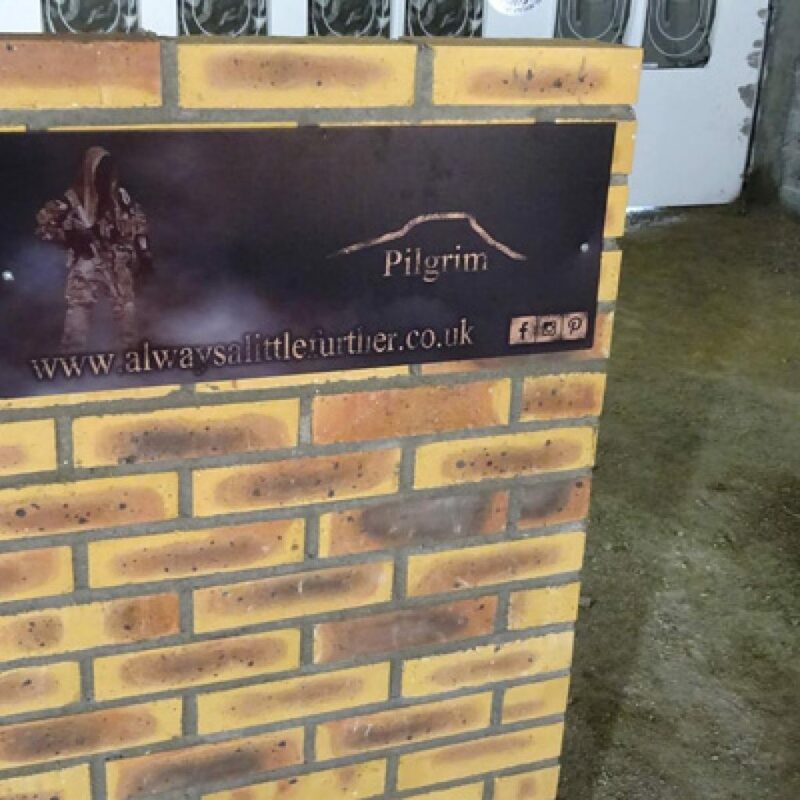 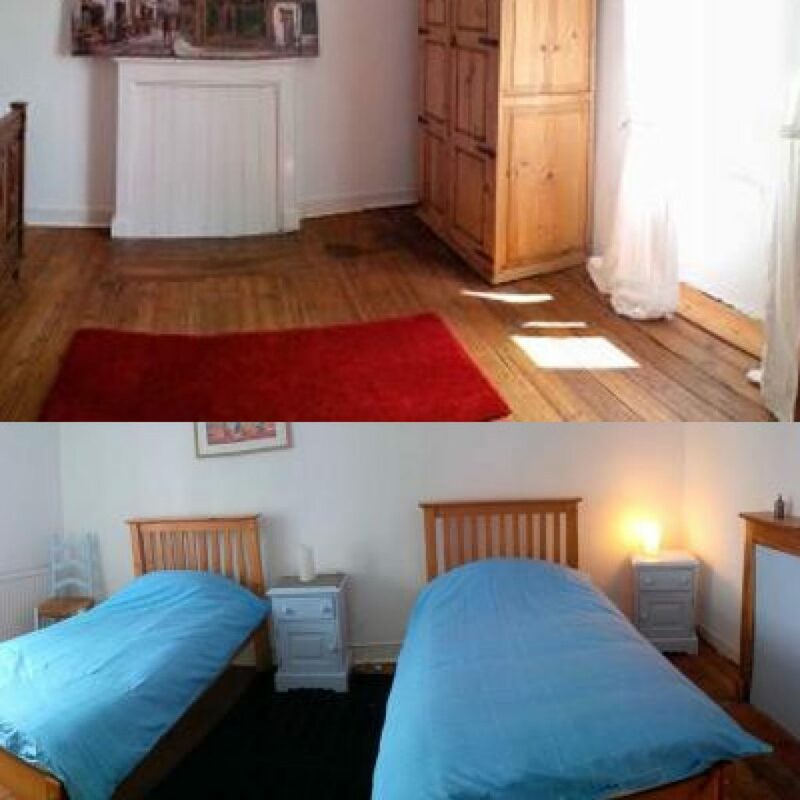 We have recently refurbished the house, added new bathrooms and fully equipped the kitchen . 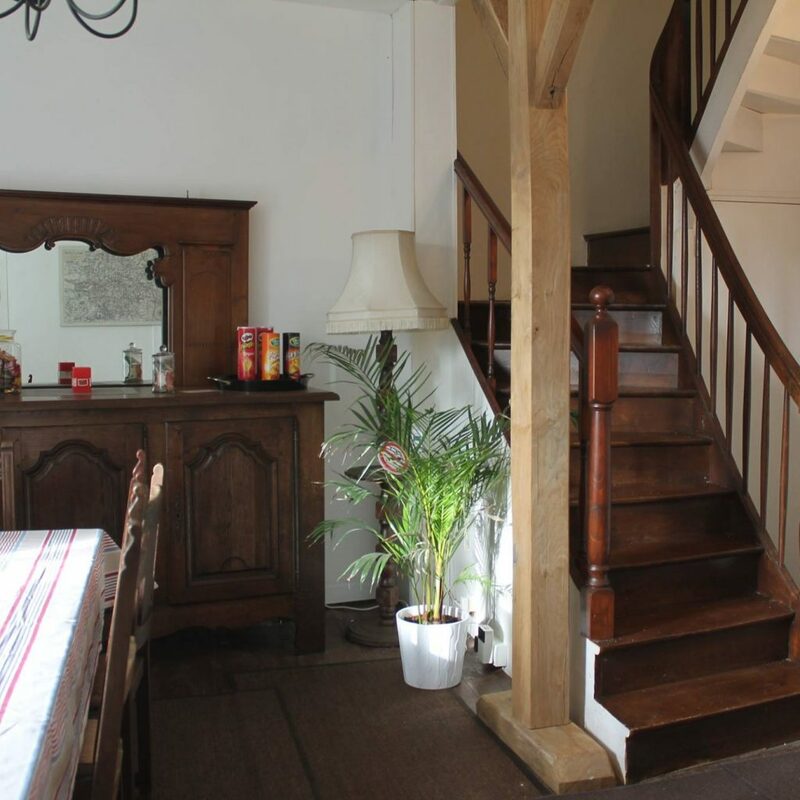 The house is centrally heated and has excellent WiFi. 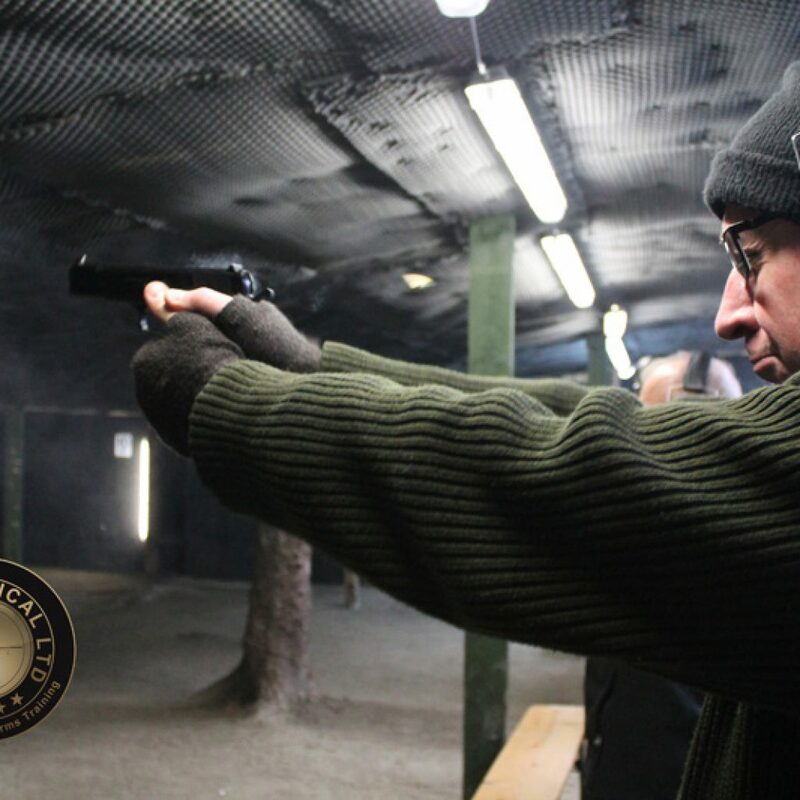 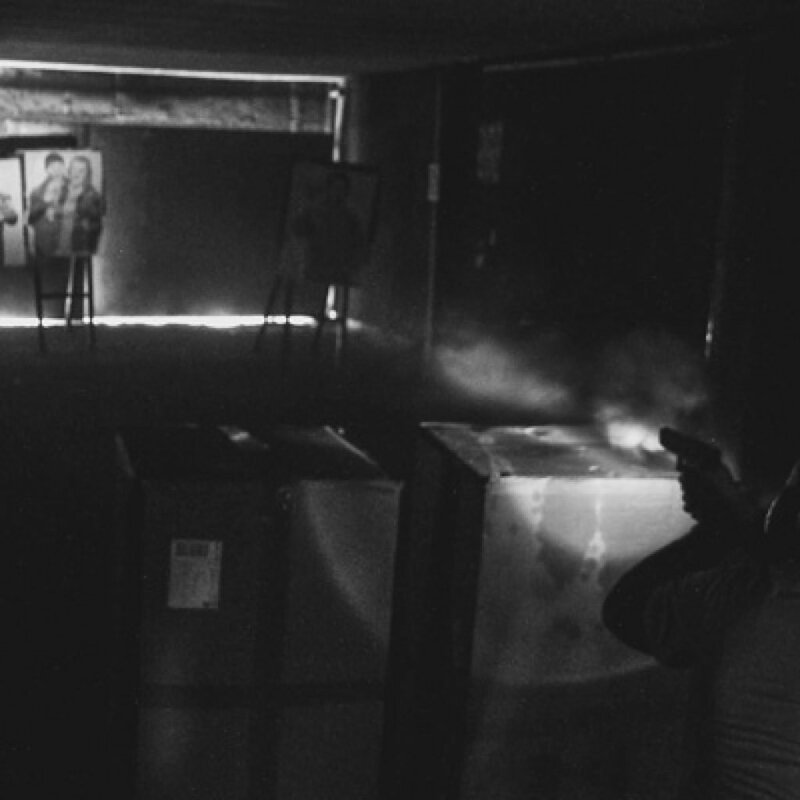 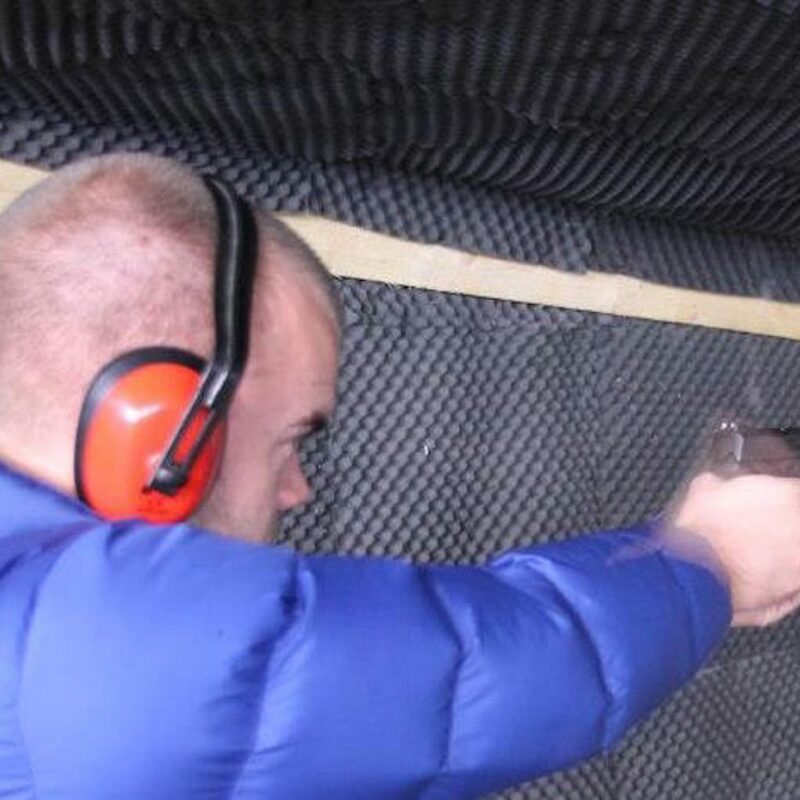 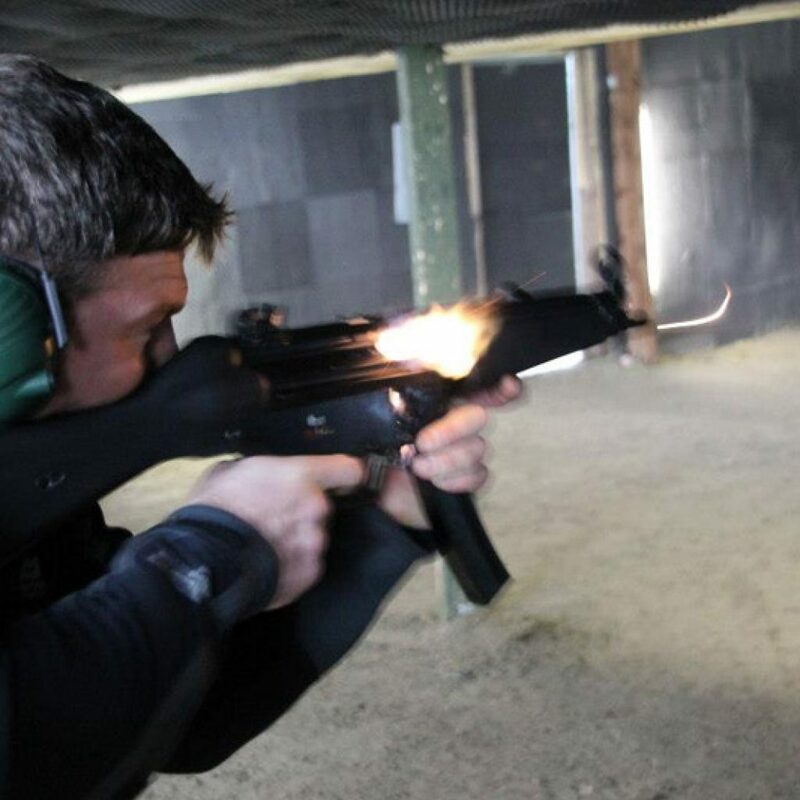 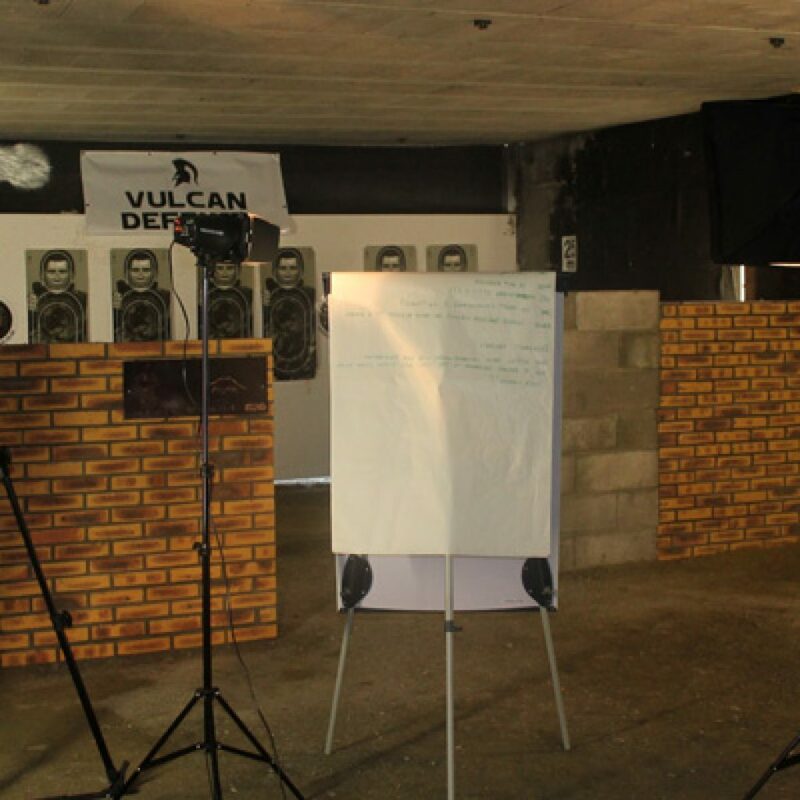 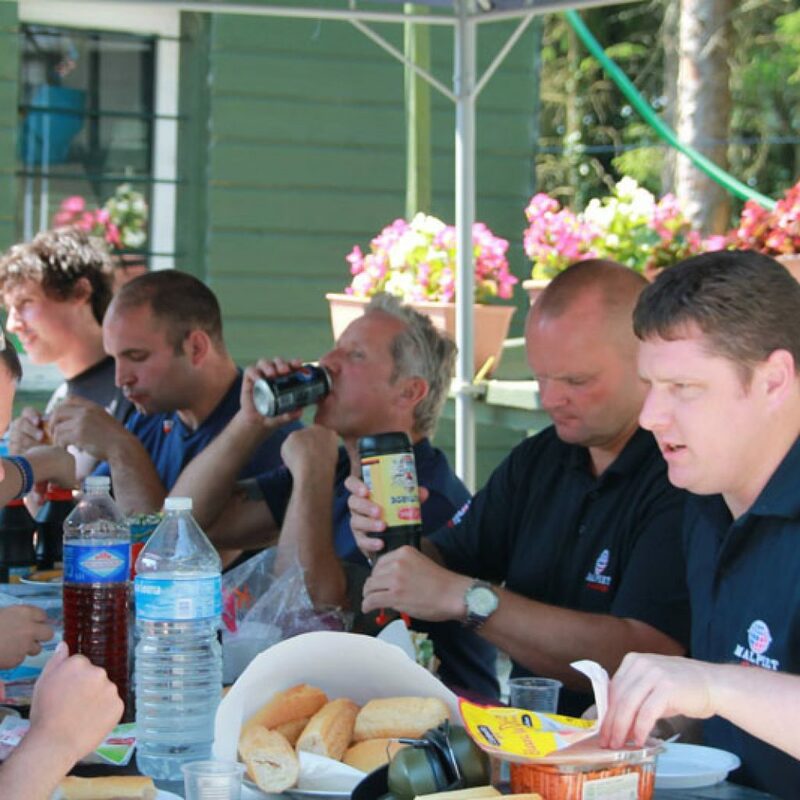 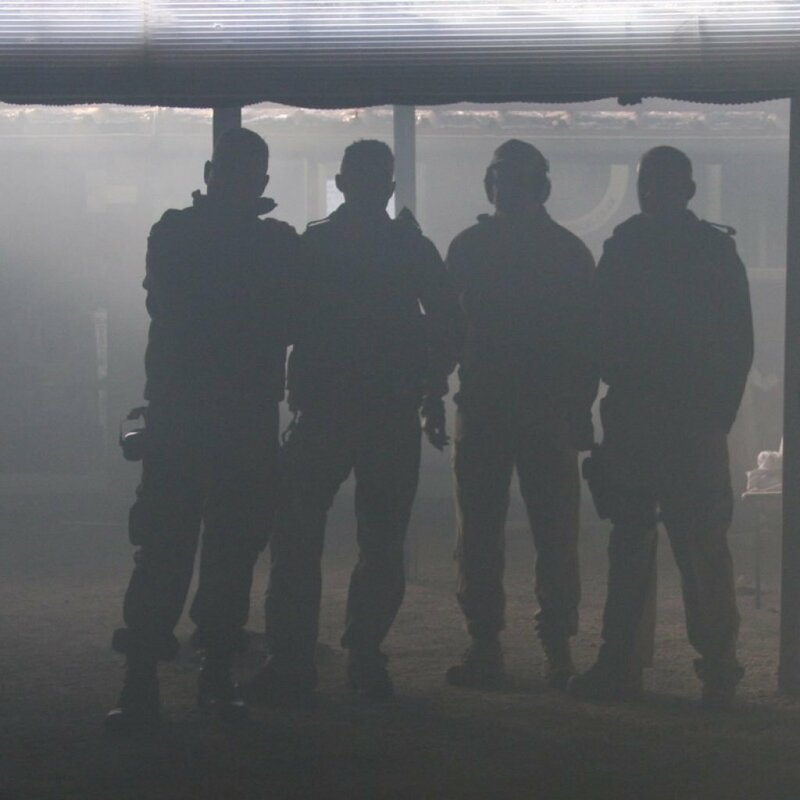 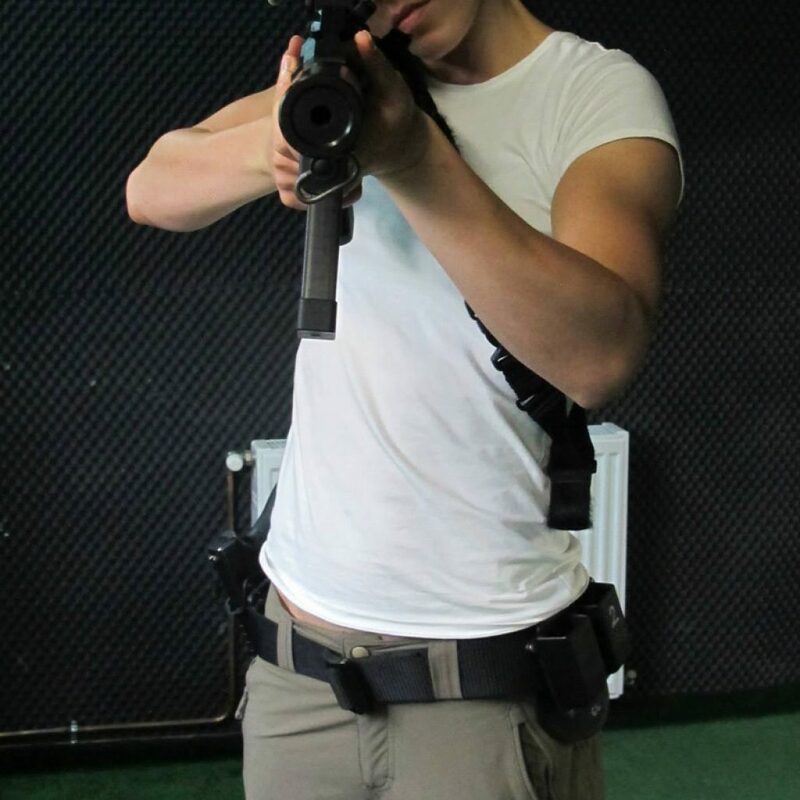 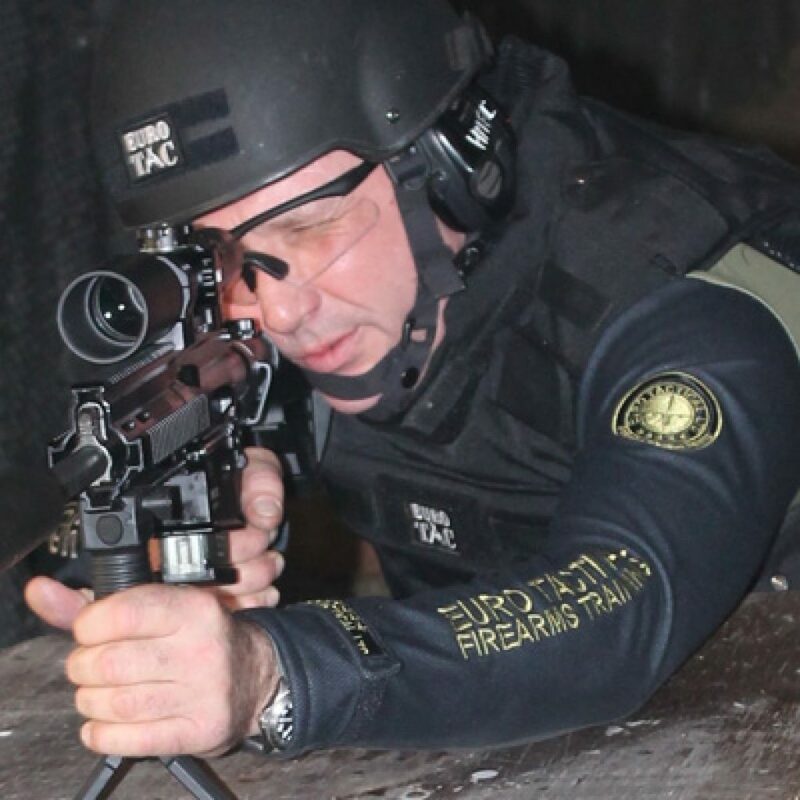 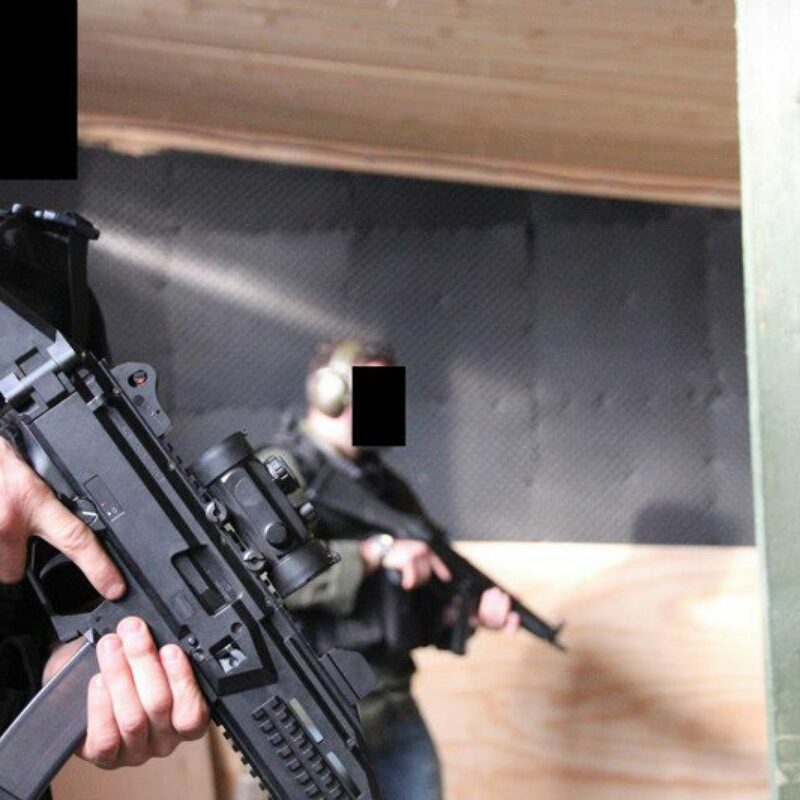 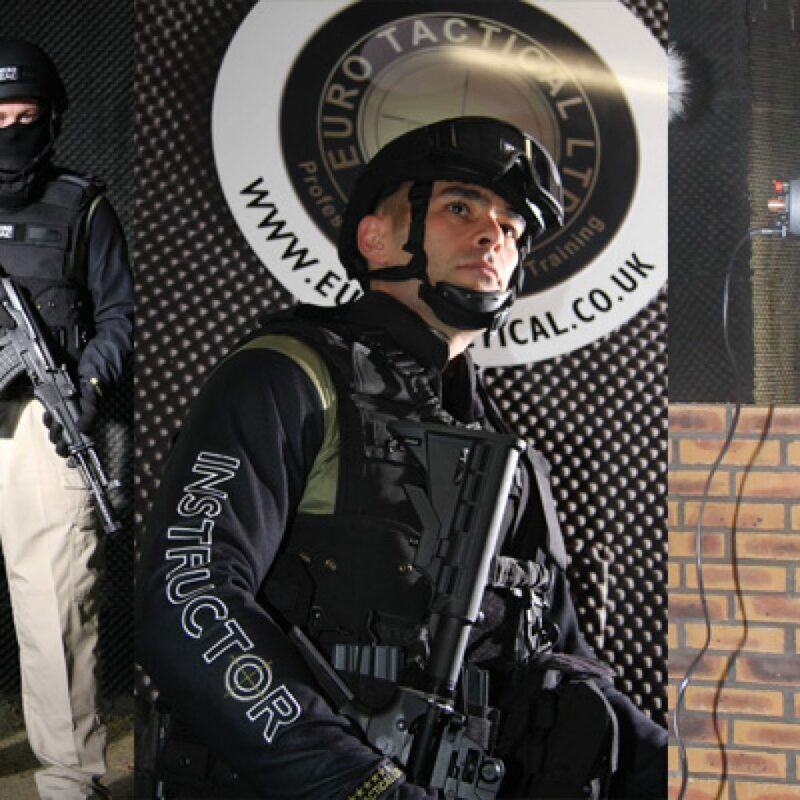 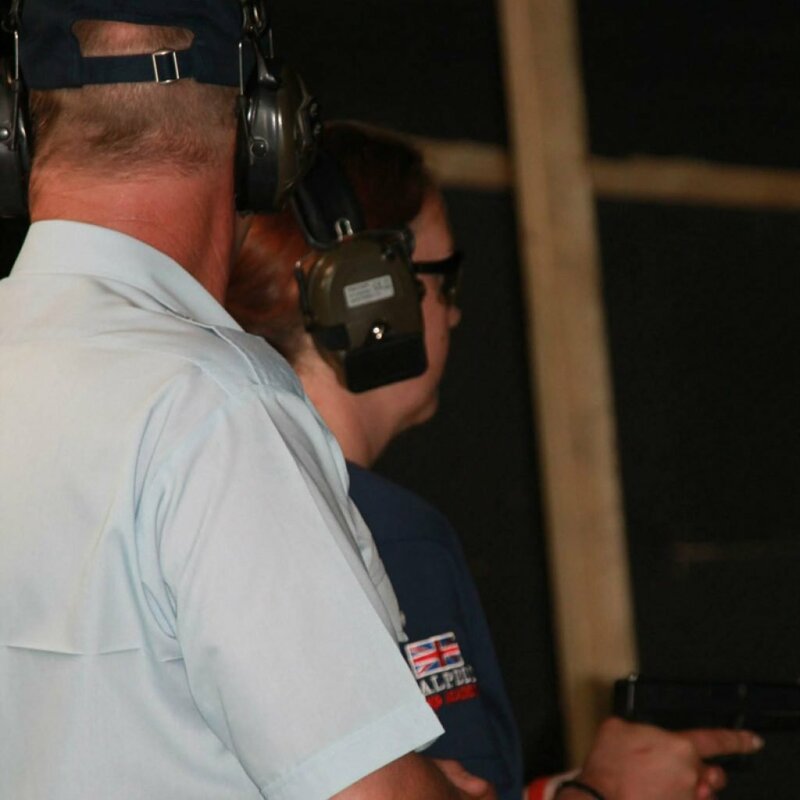 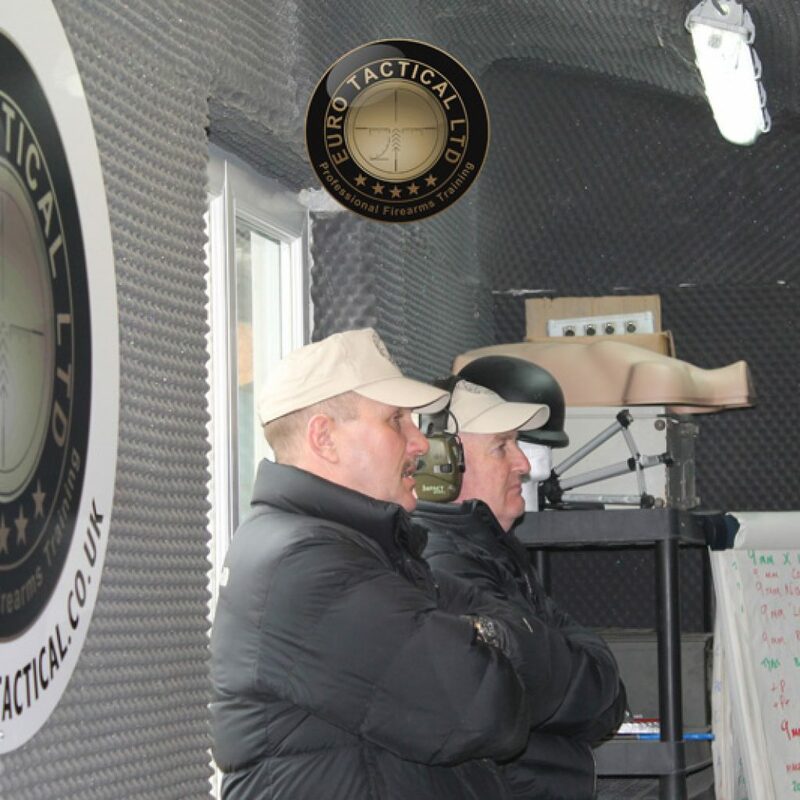 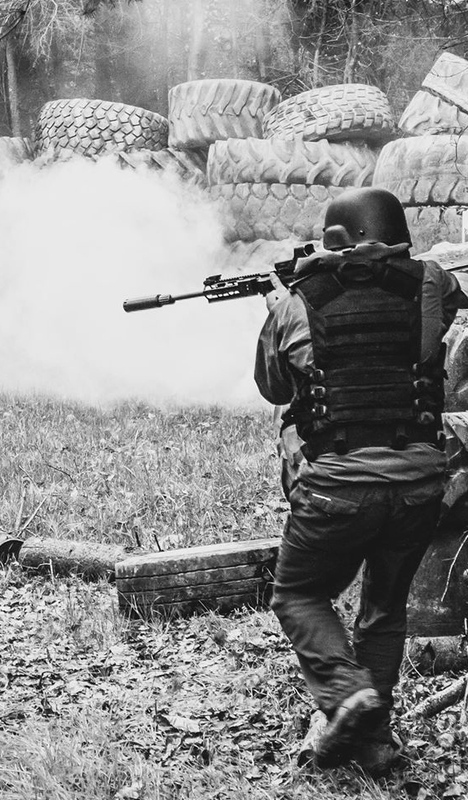 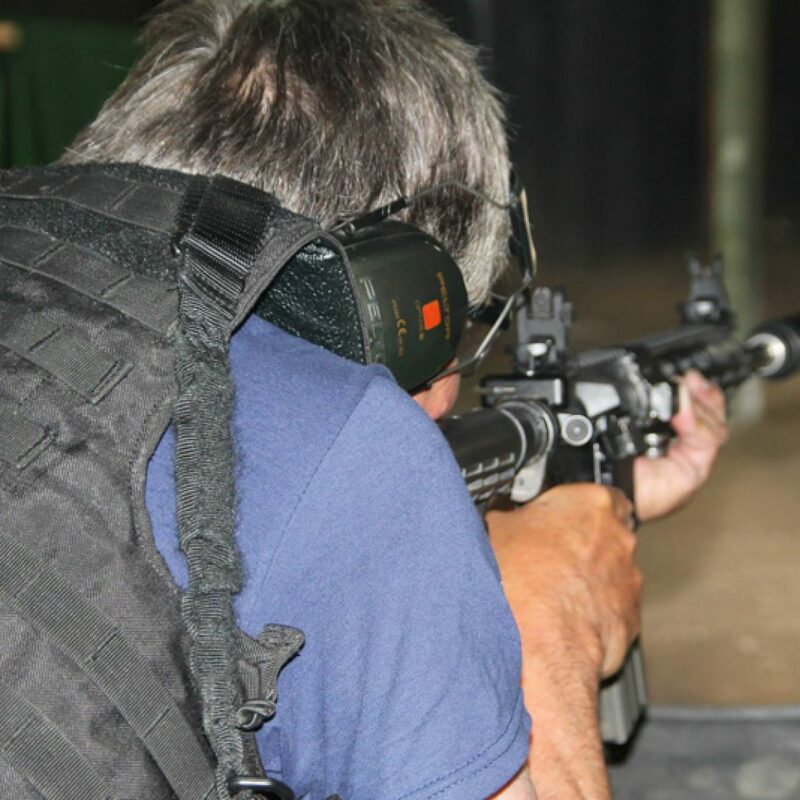 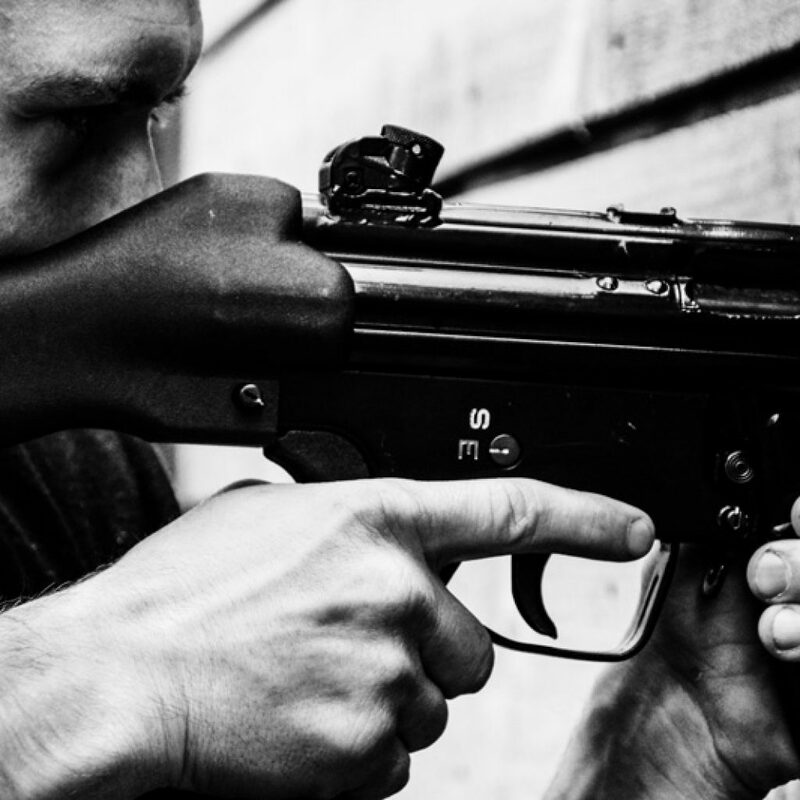 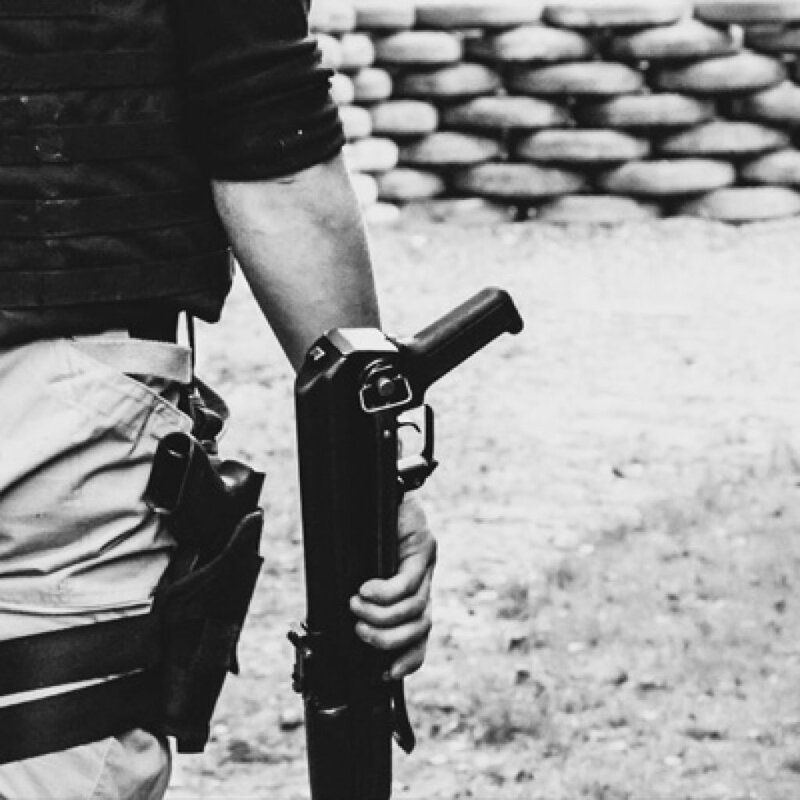 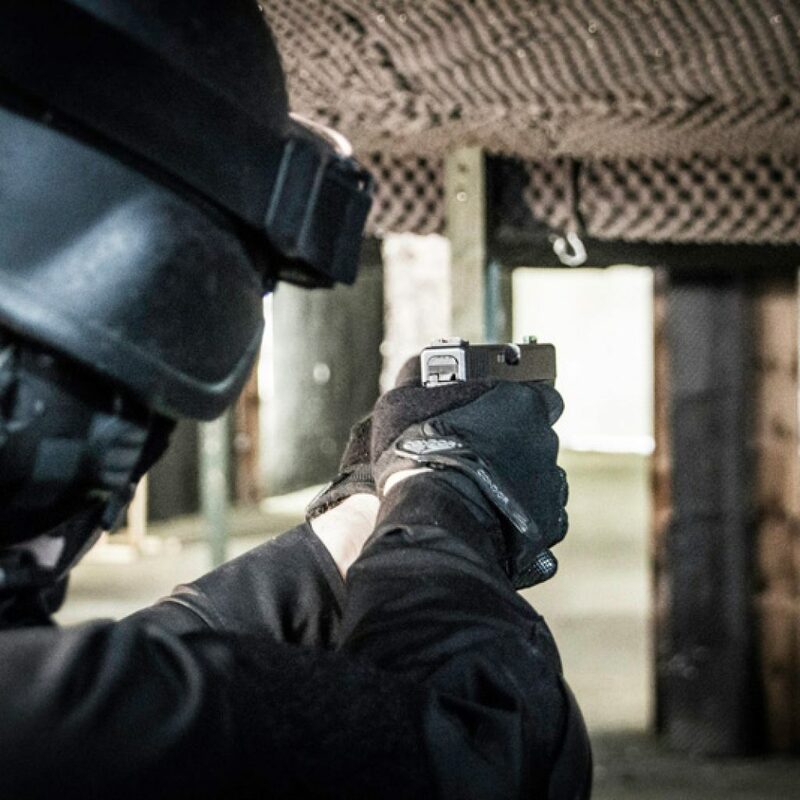 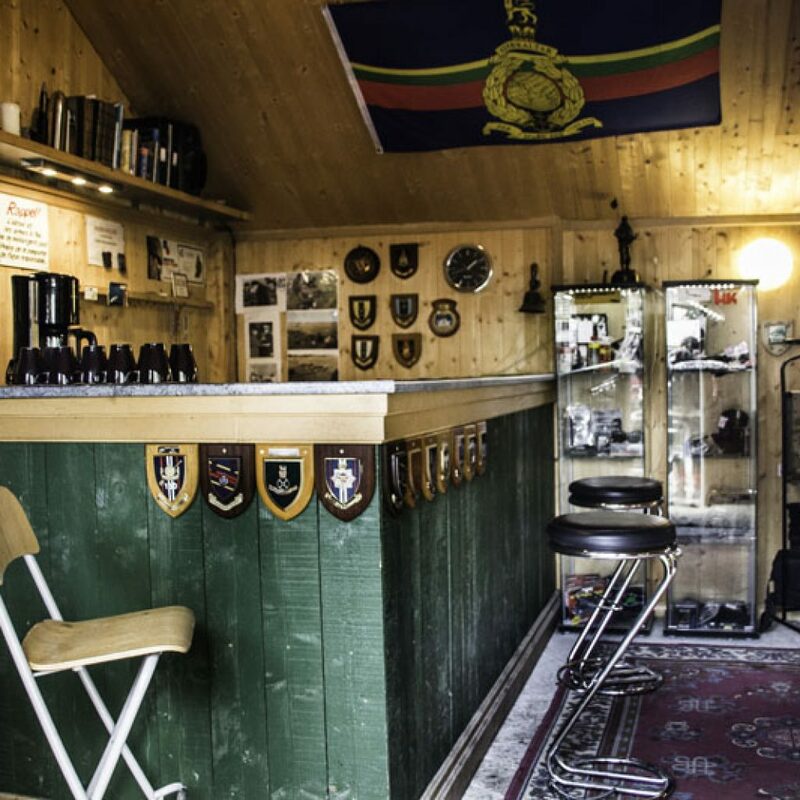 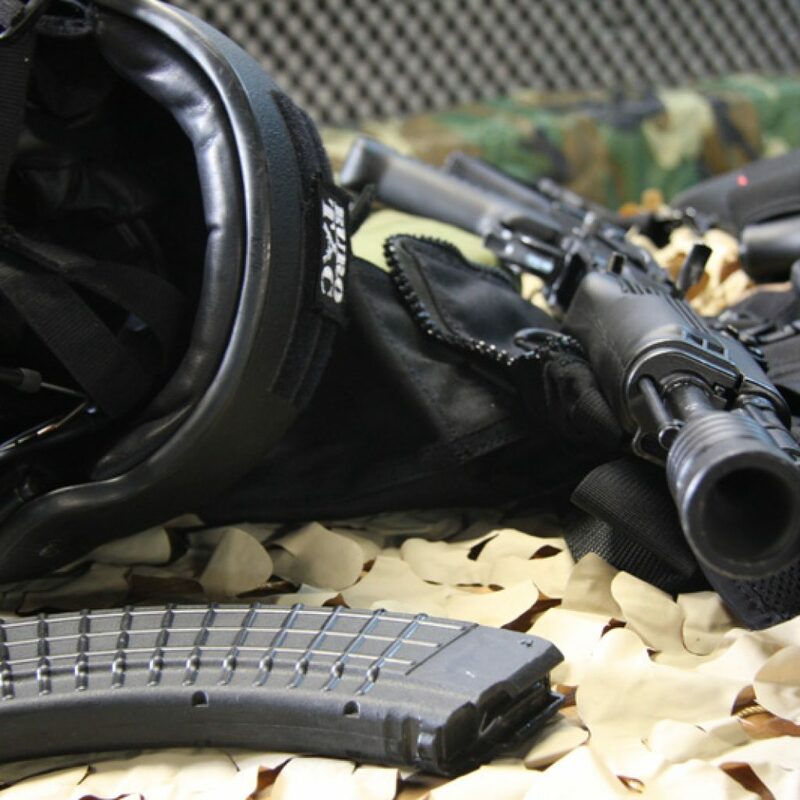 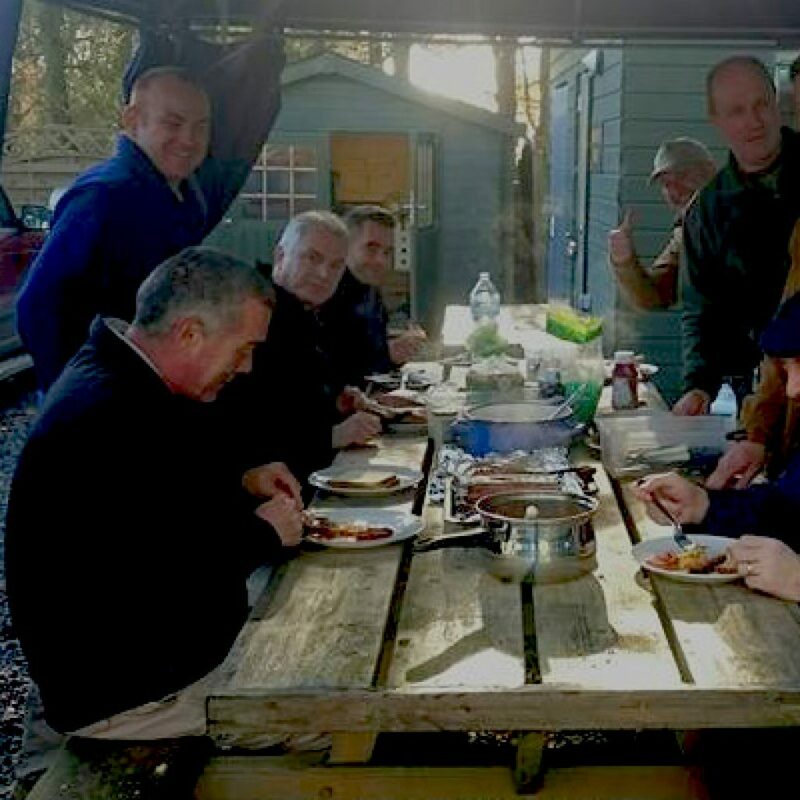 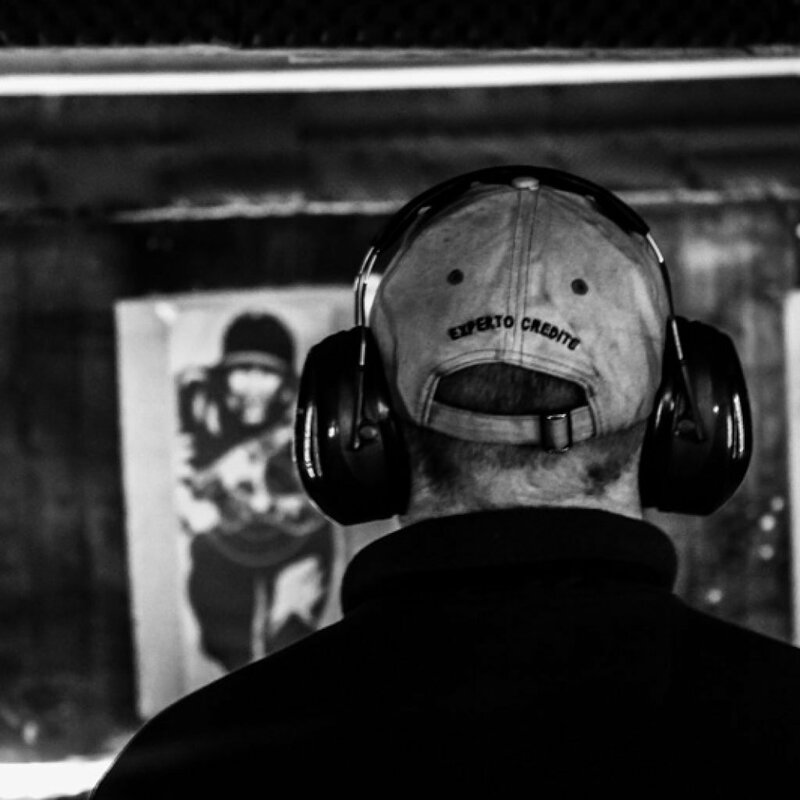 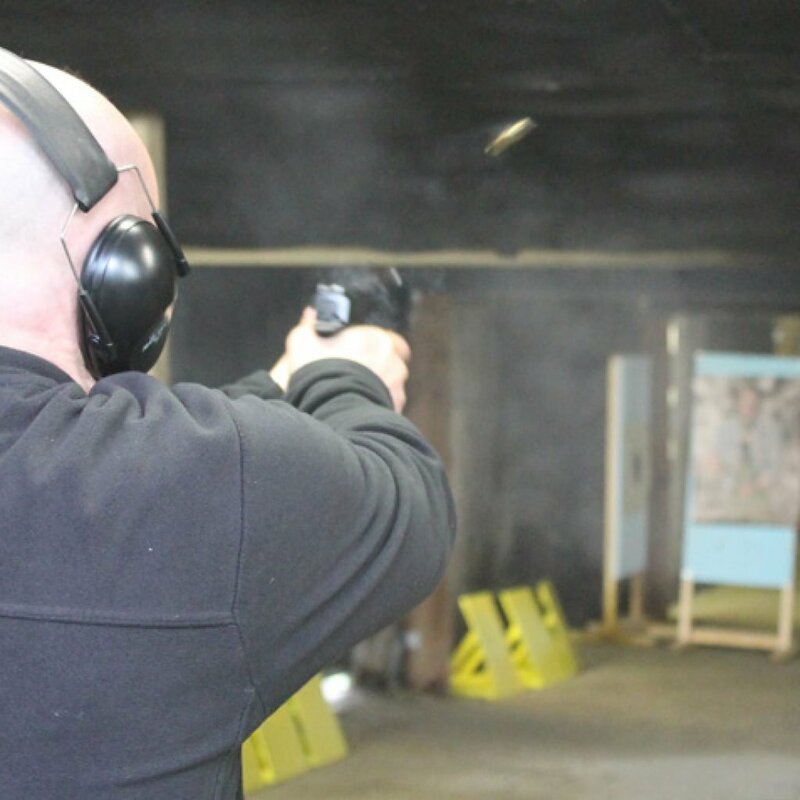 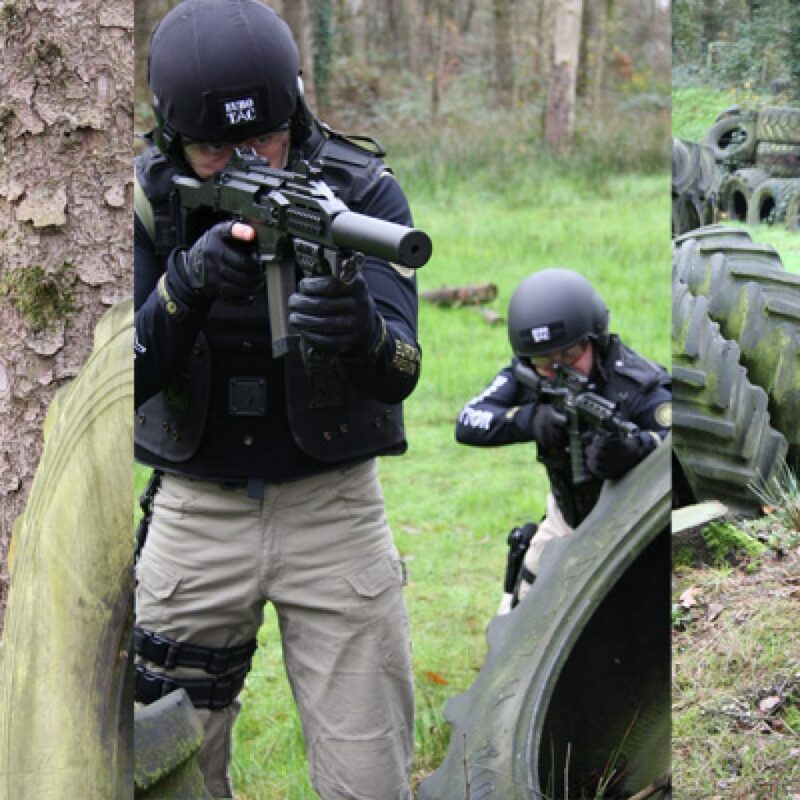 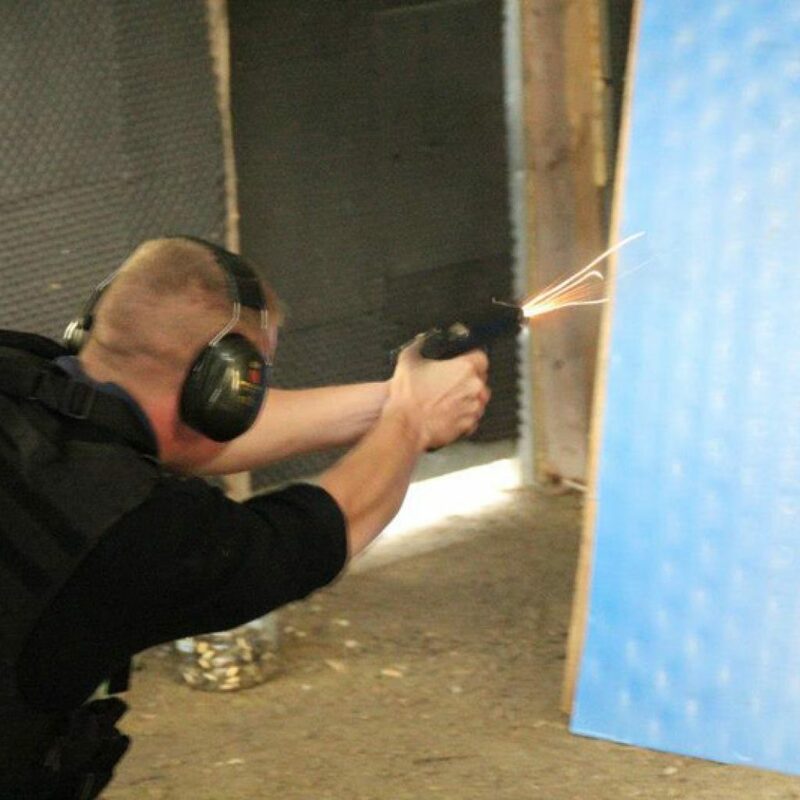 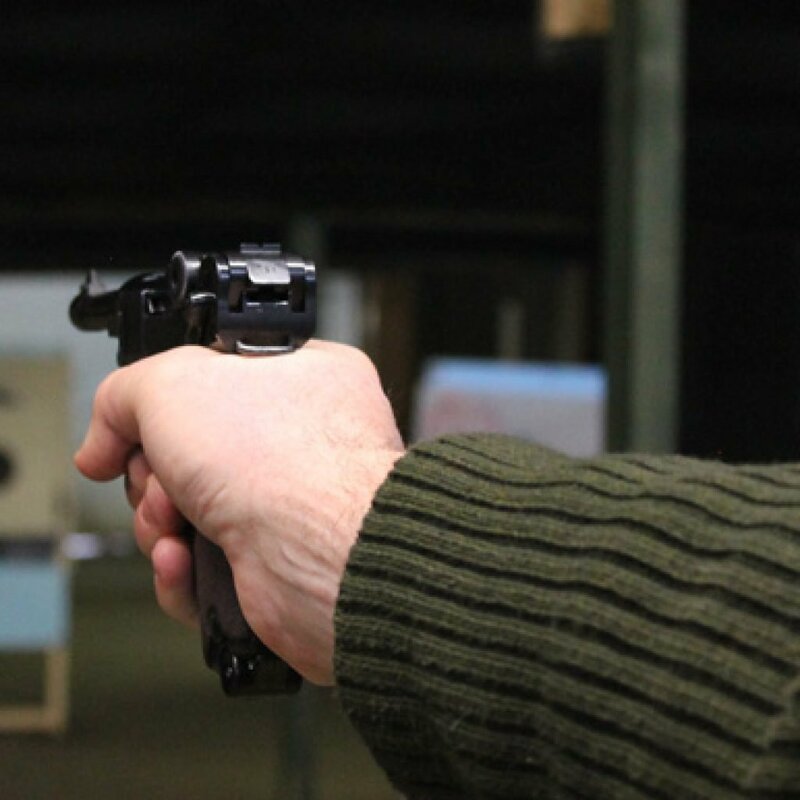 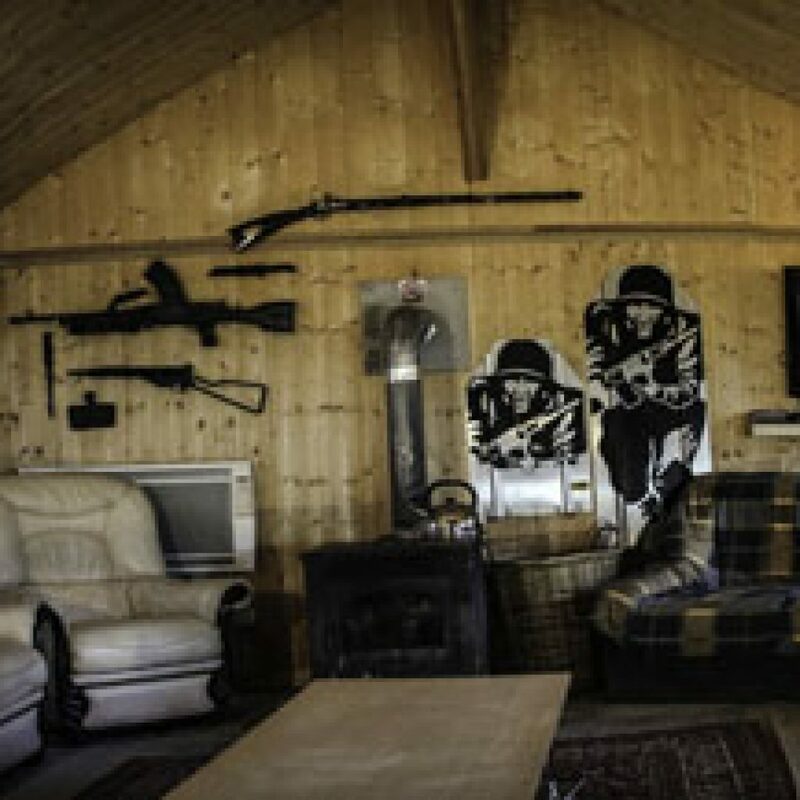 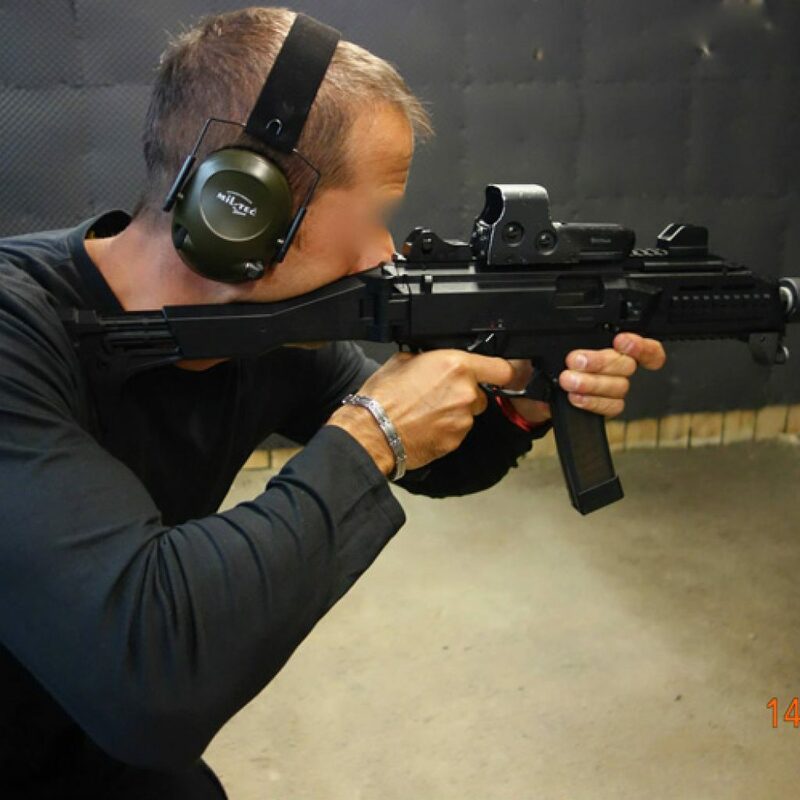 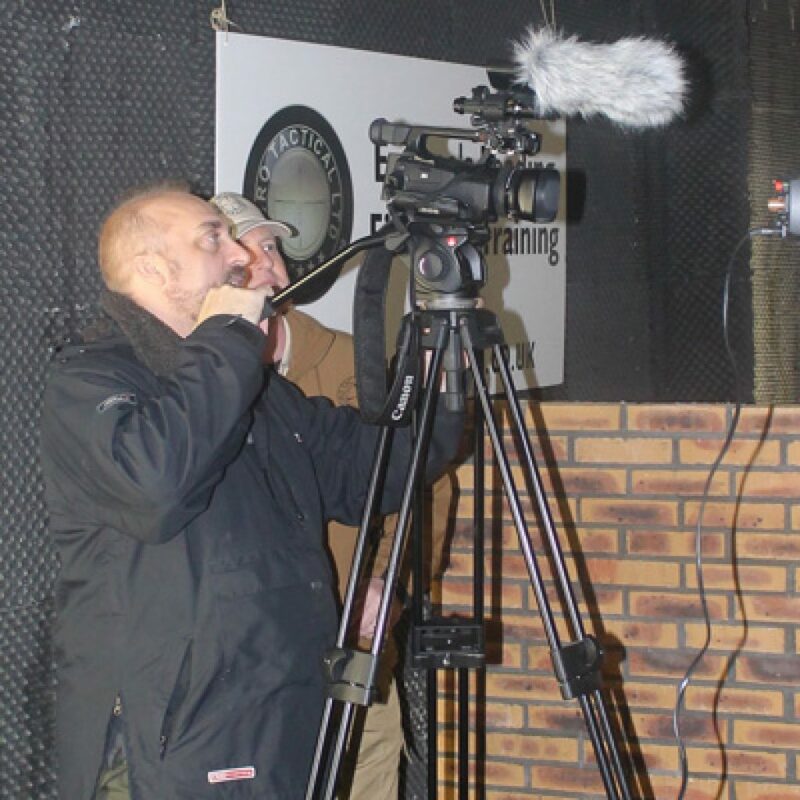 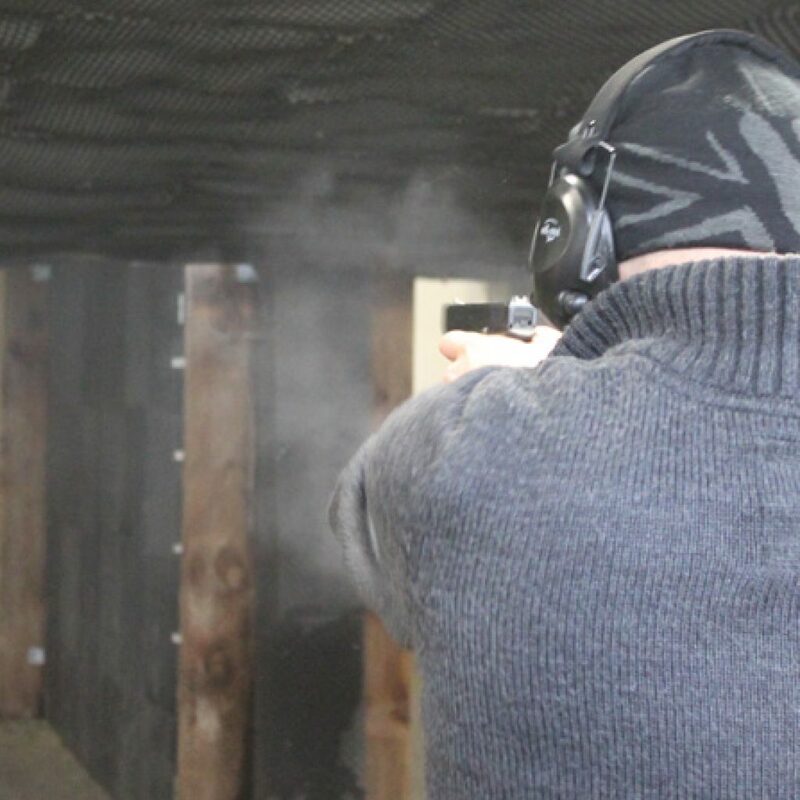 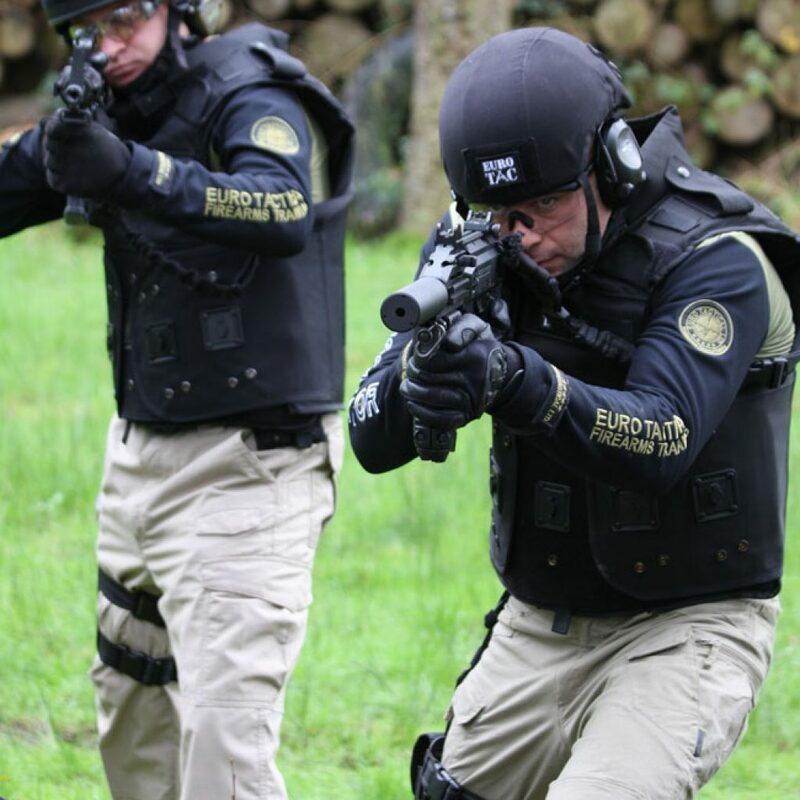 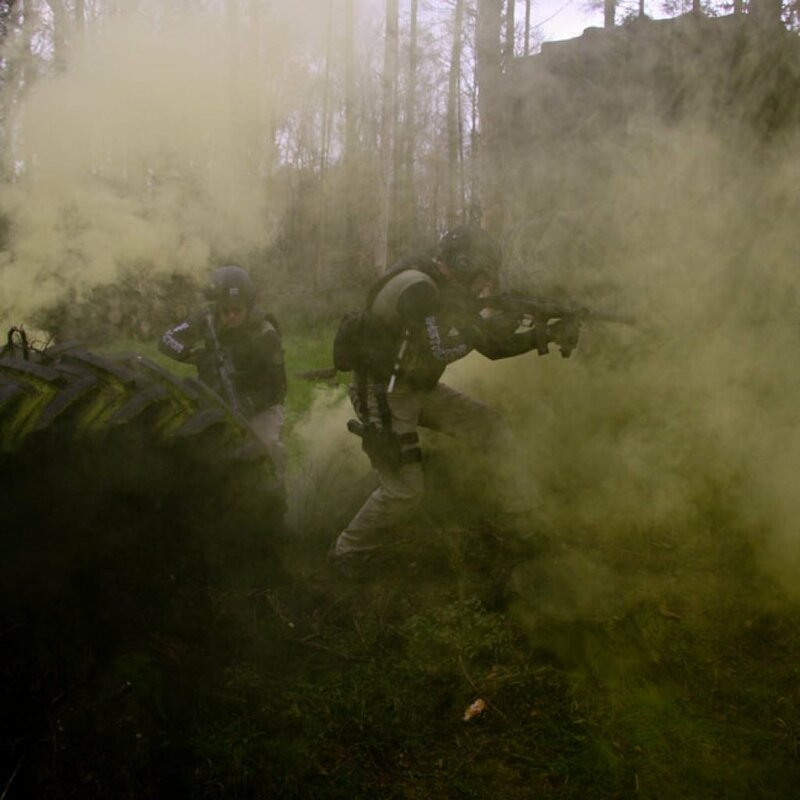 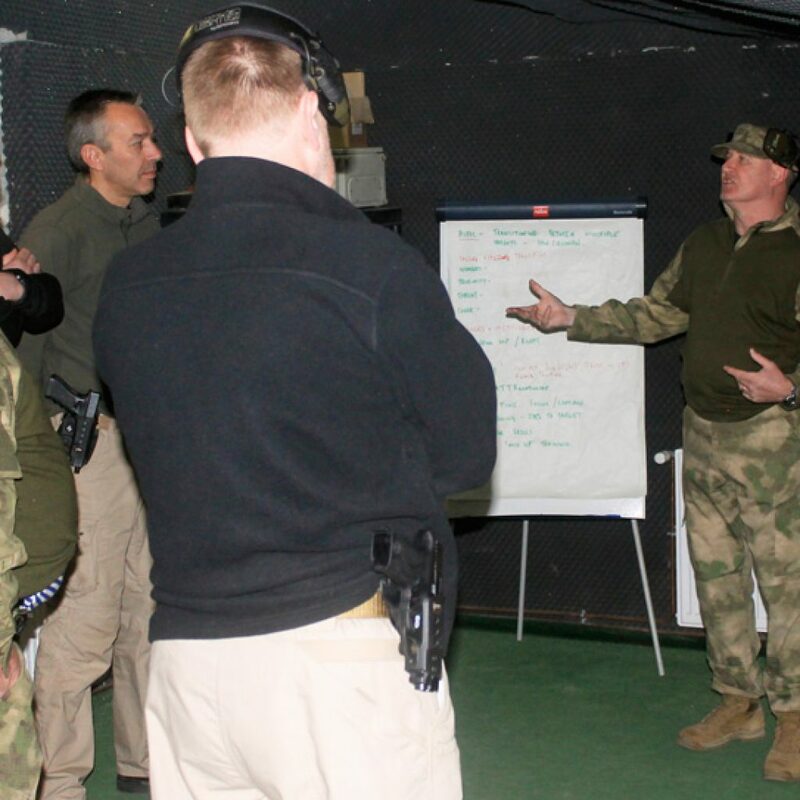 Euro Tactical have purpose built facilities and we’re able to adapt and cater to your specific training requirement. 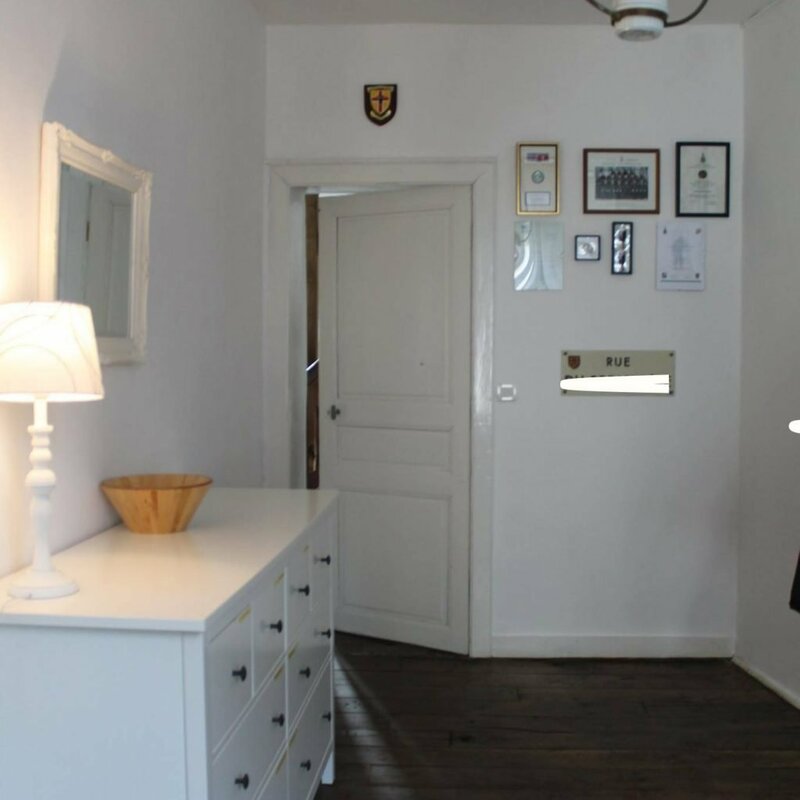 We have taken great care to ensure your stay with us is not only exhilarating but comfortable too.